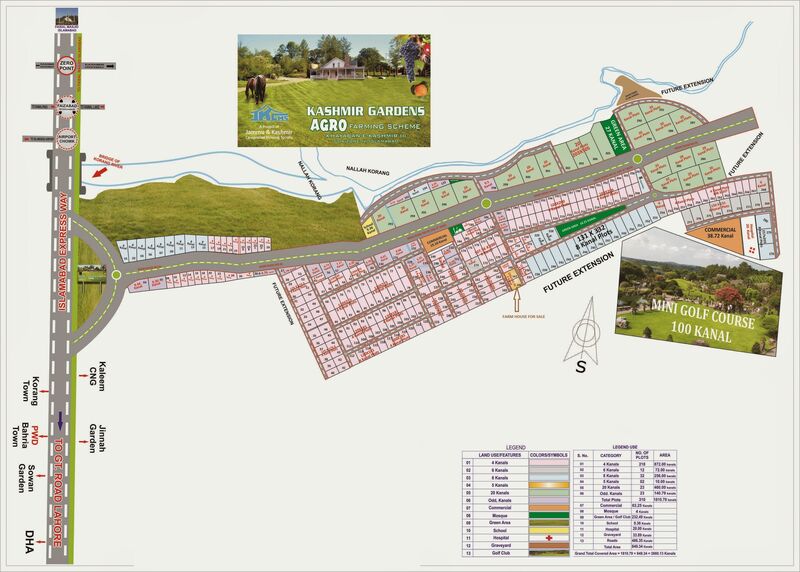 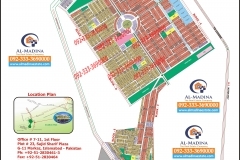 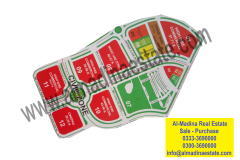 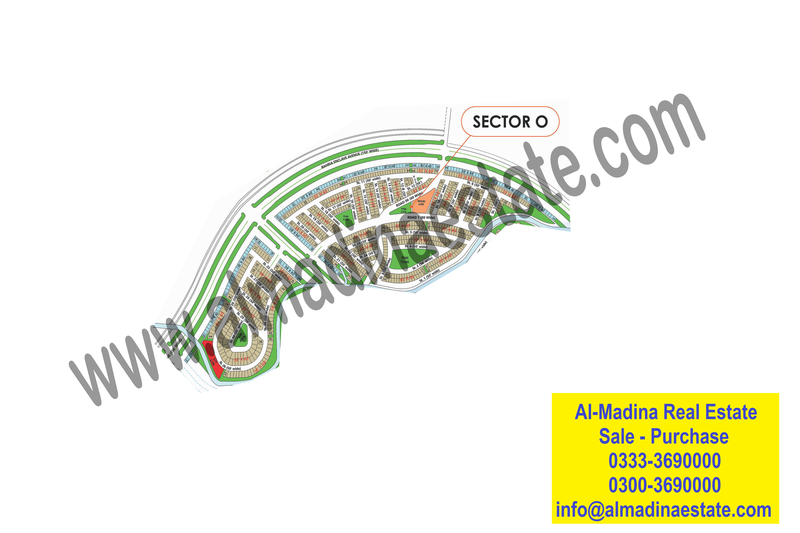 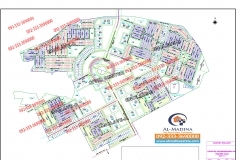 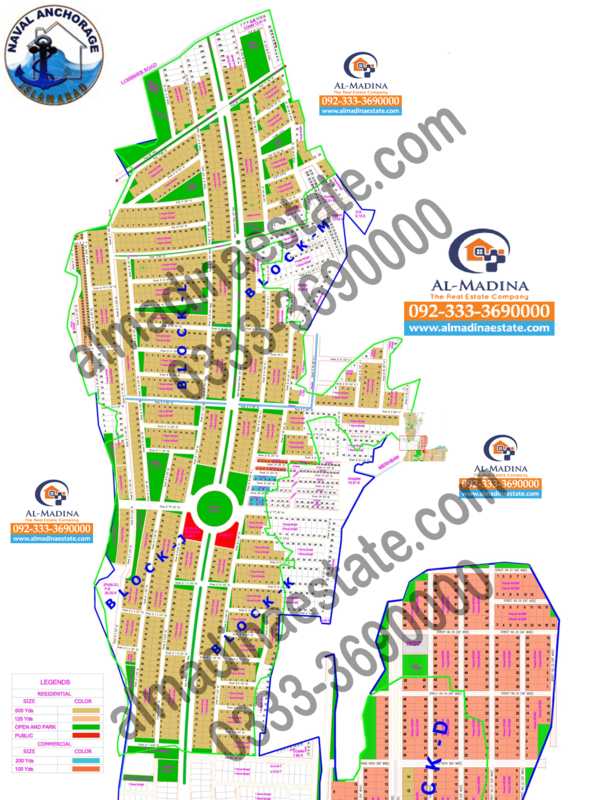 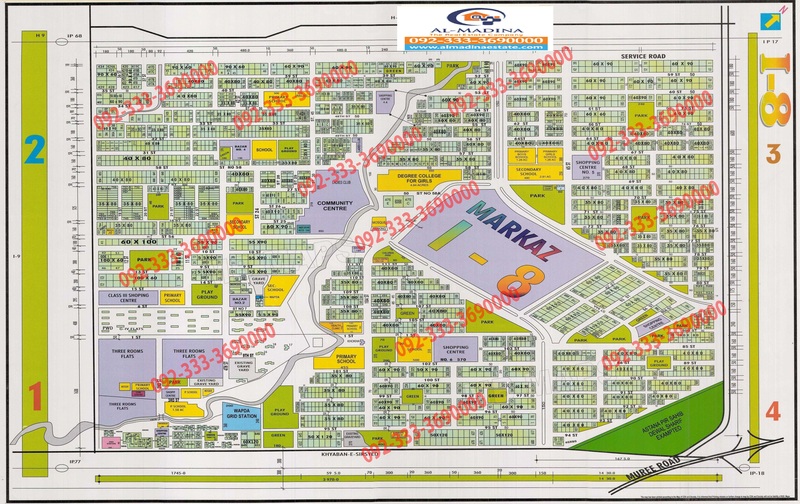 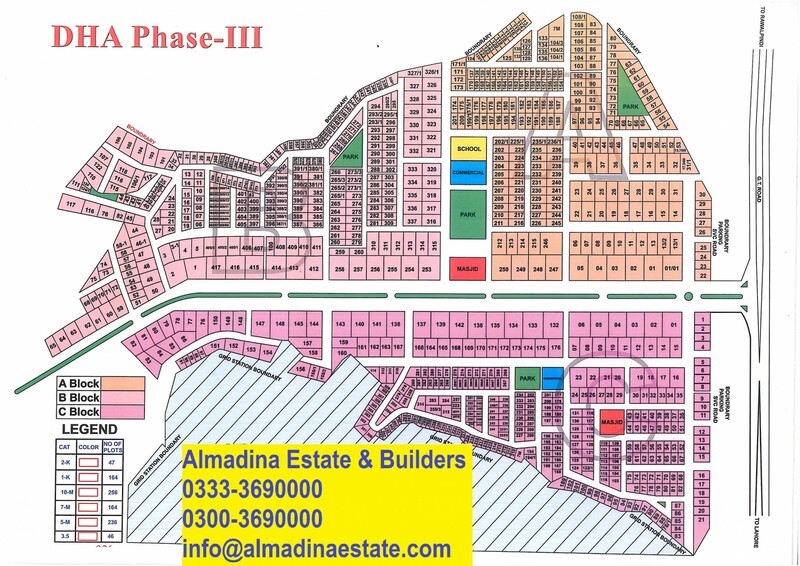 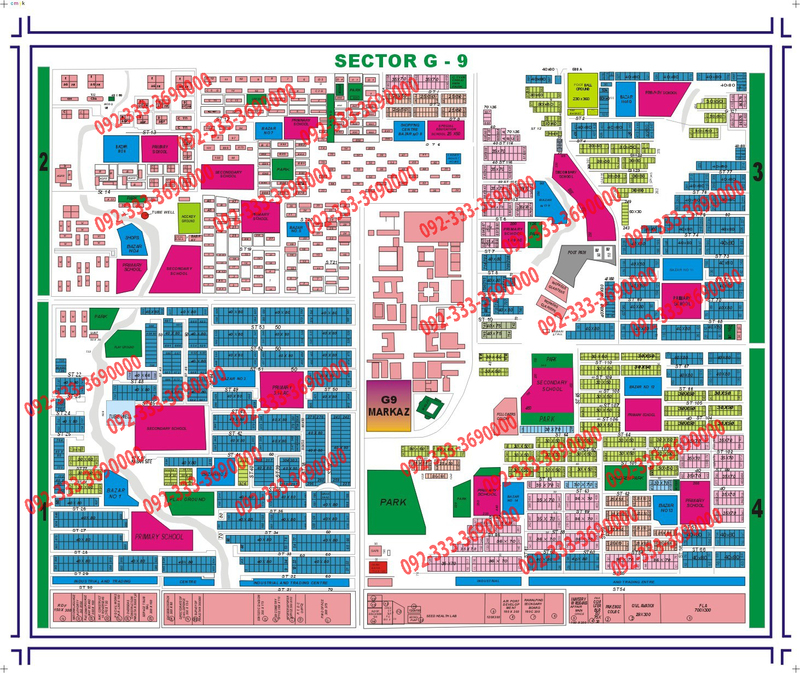 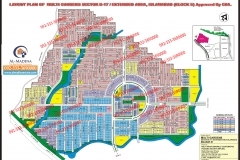 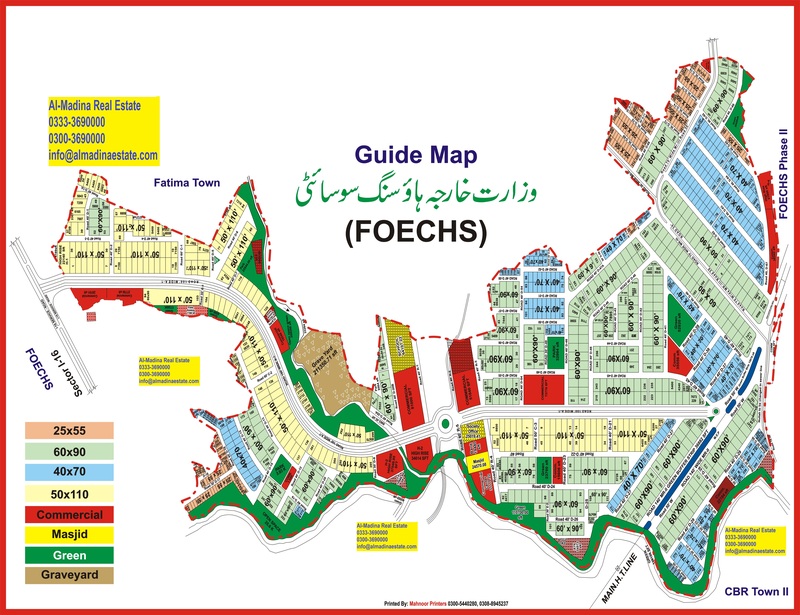 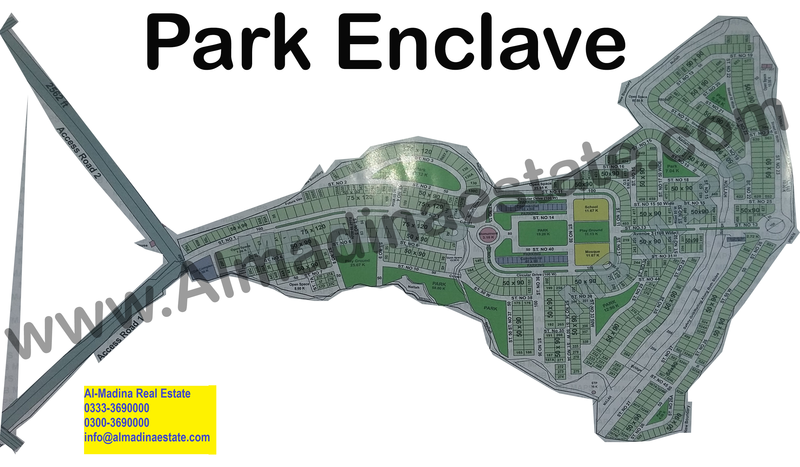 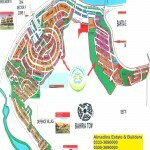 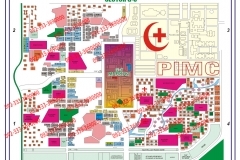 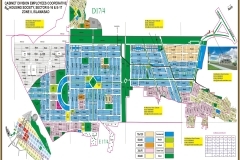 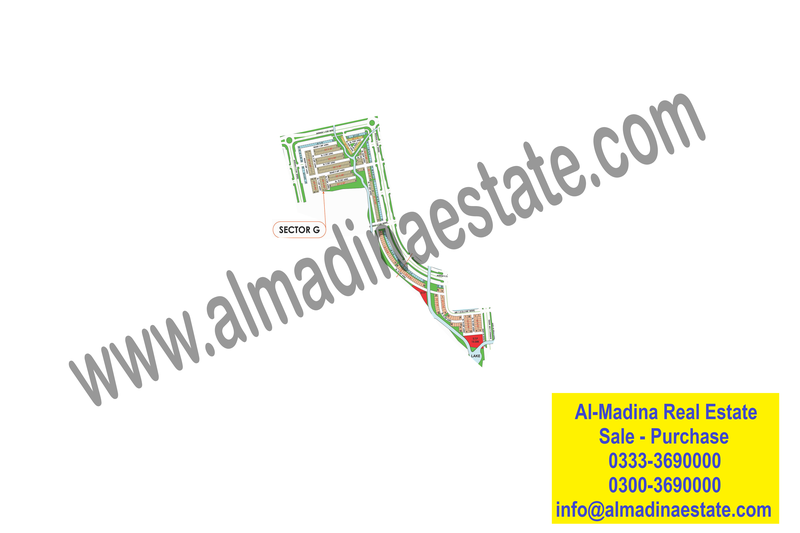 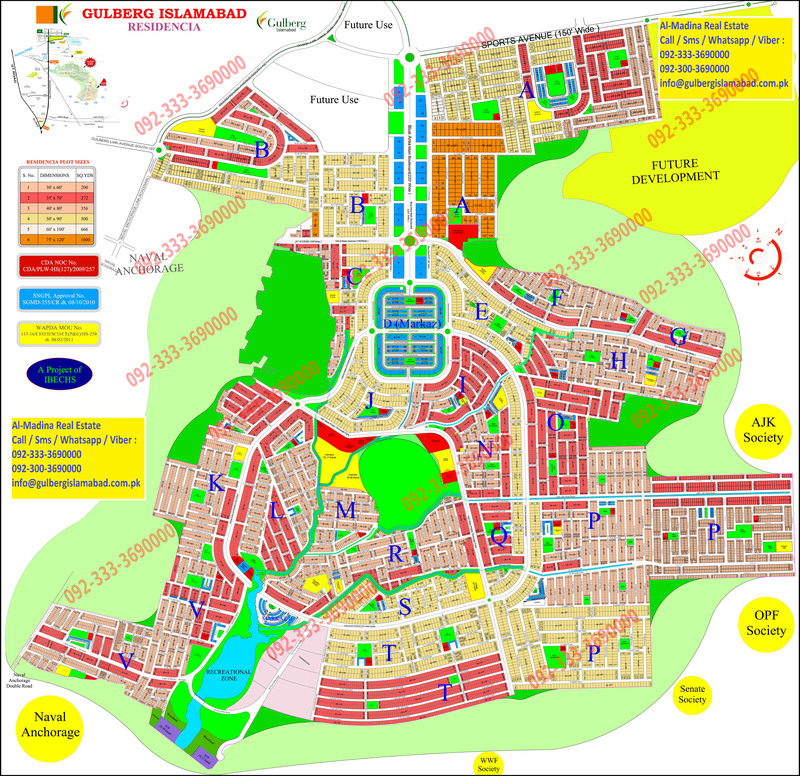 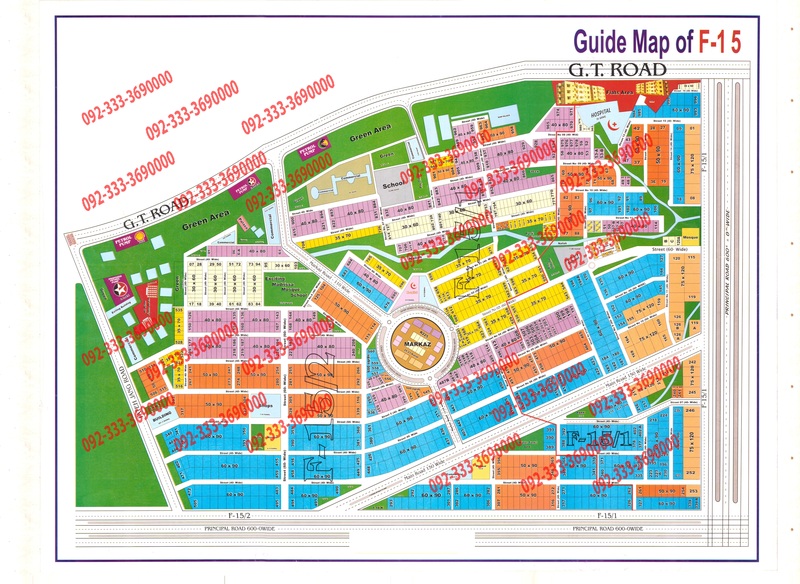 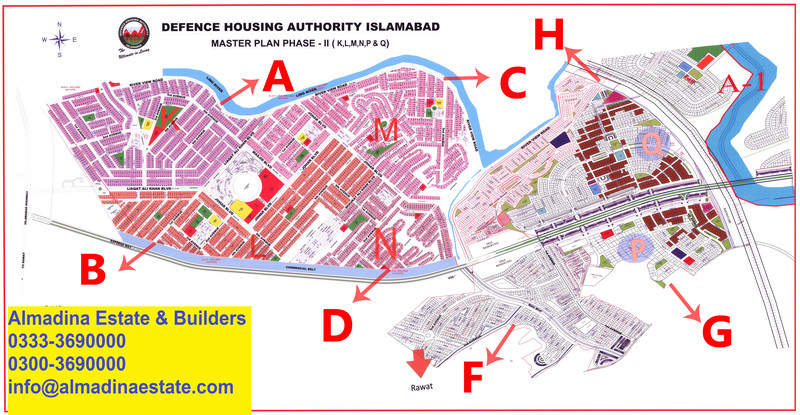 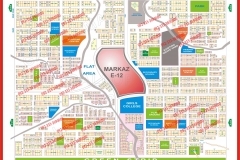 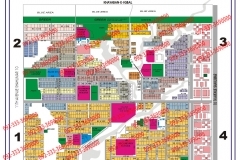 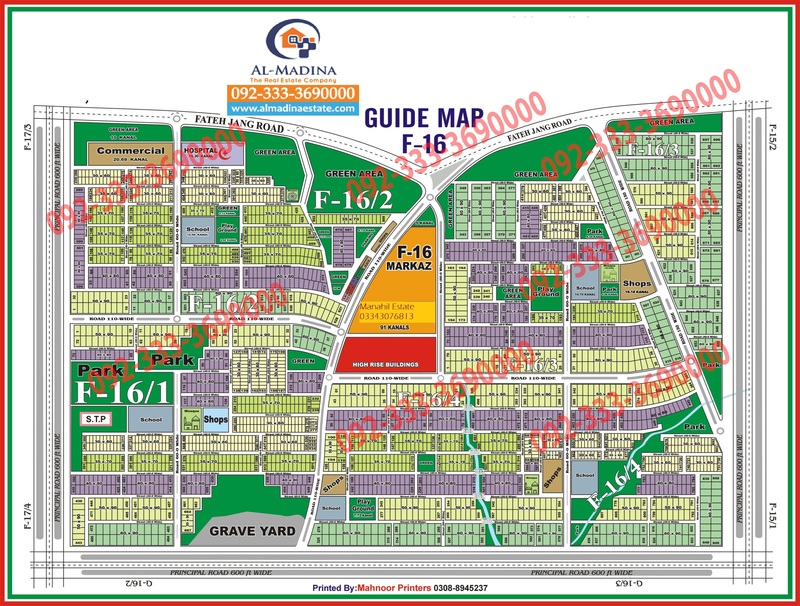 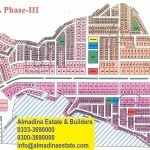 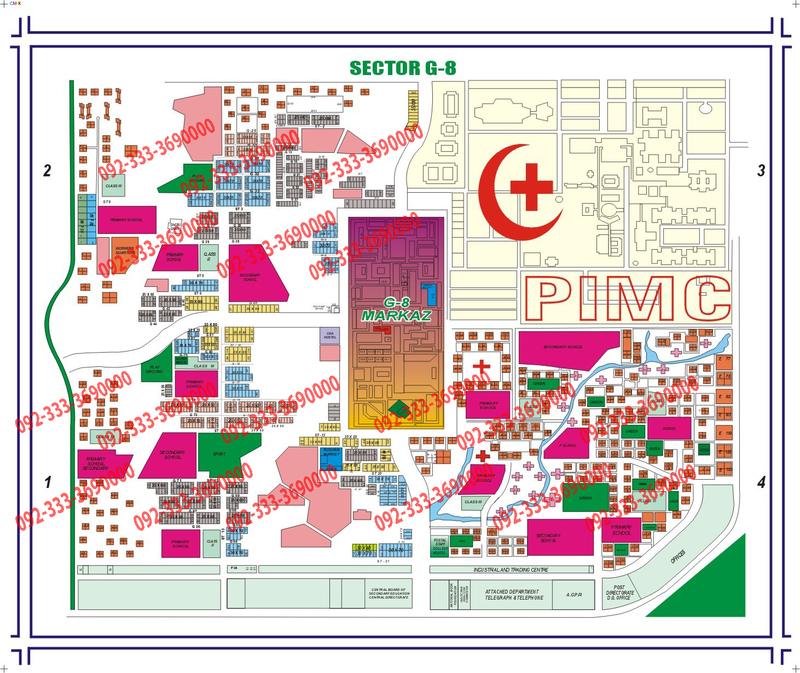 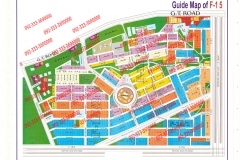 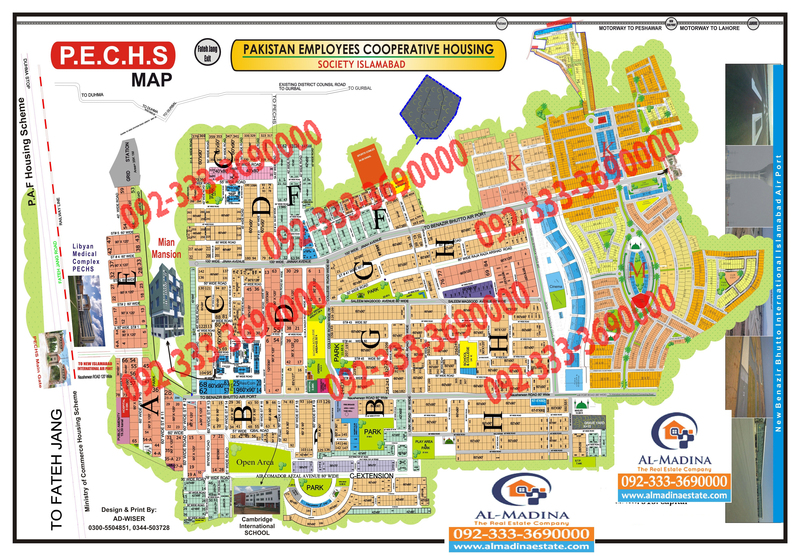 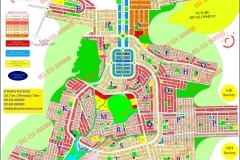 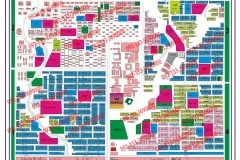 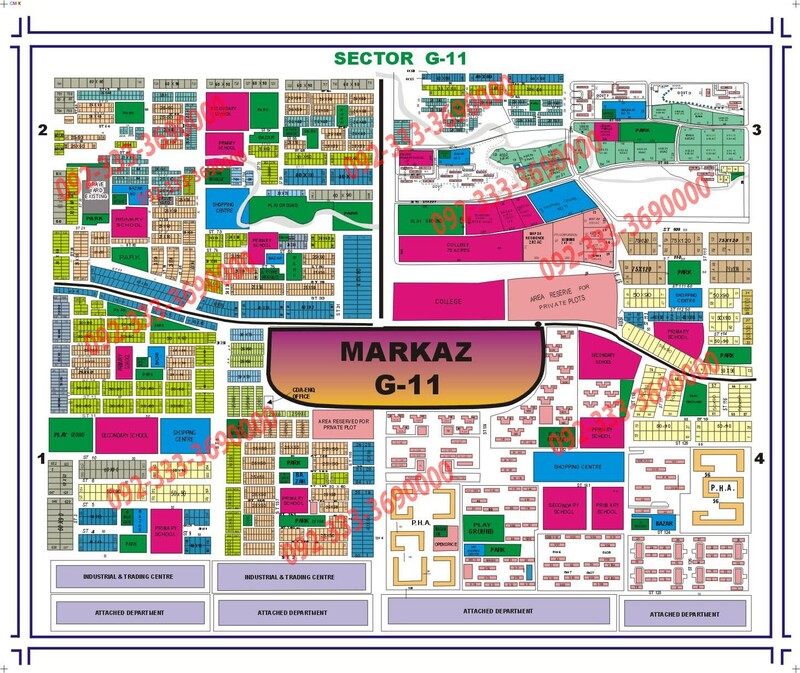 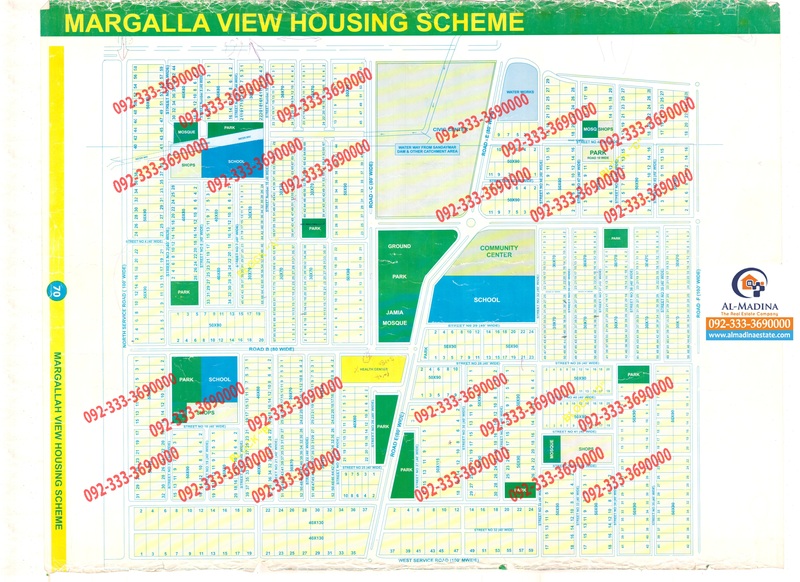 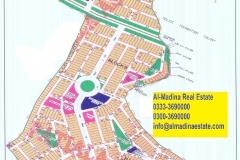 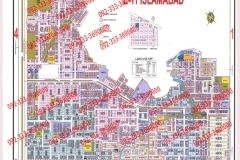 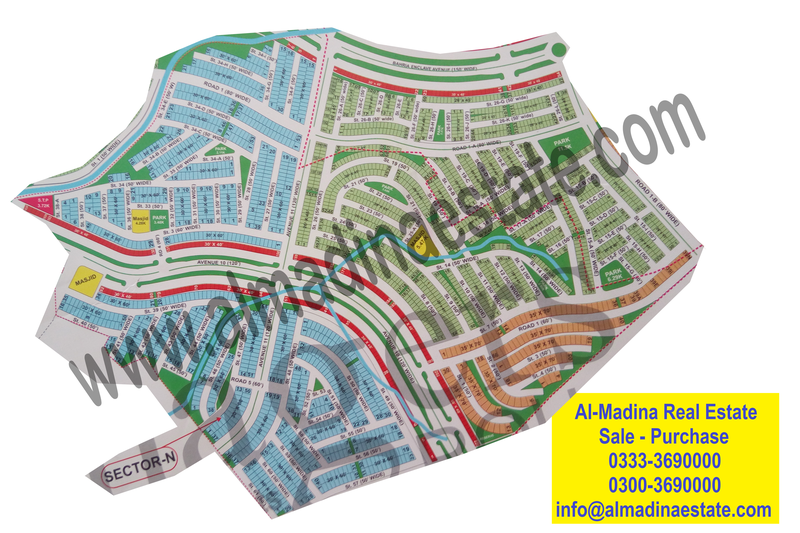 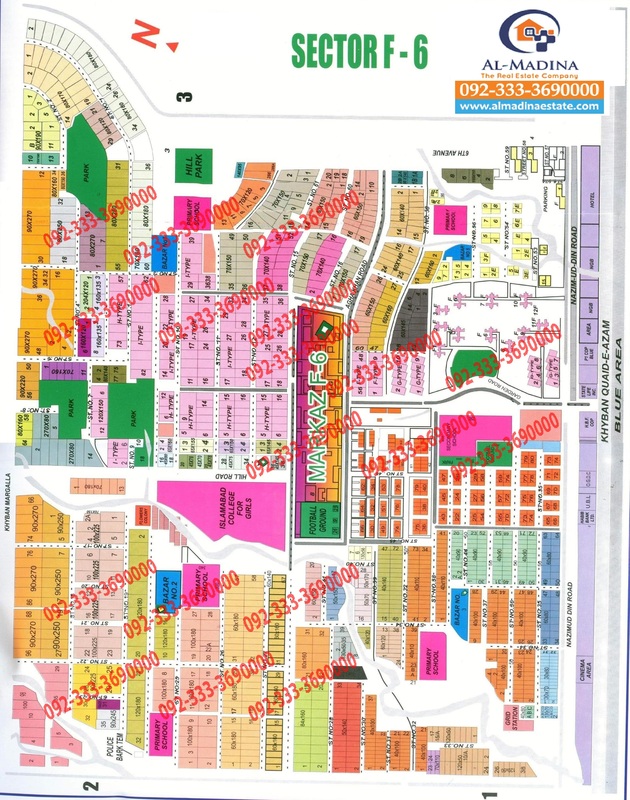 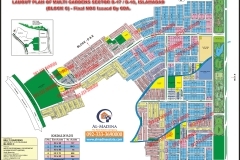 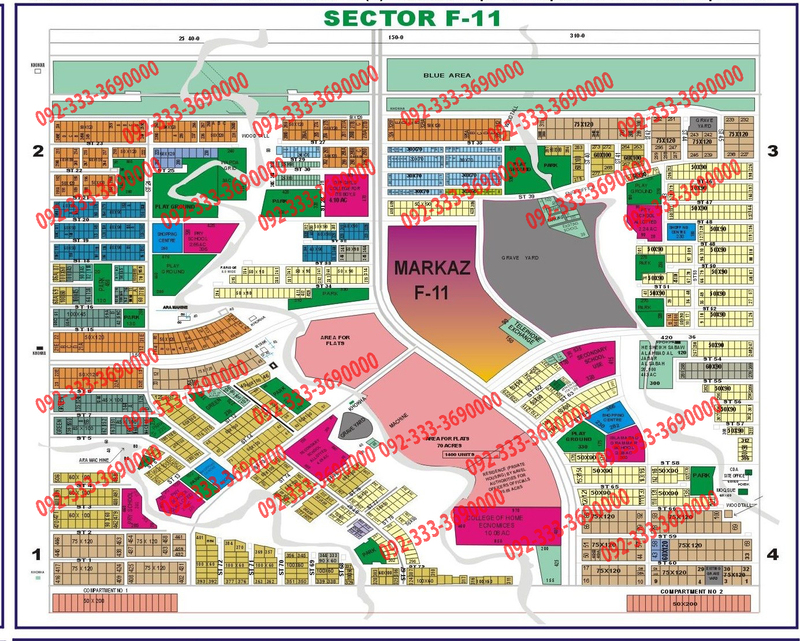 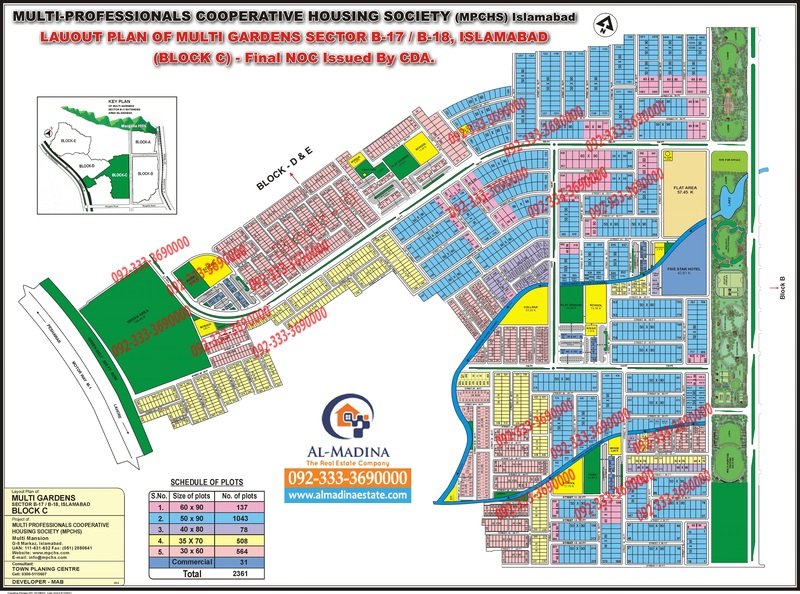 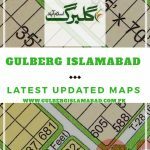 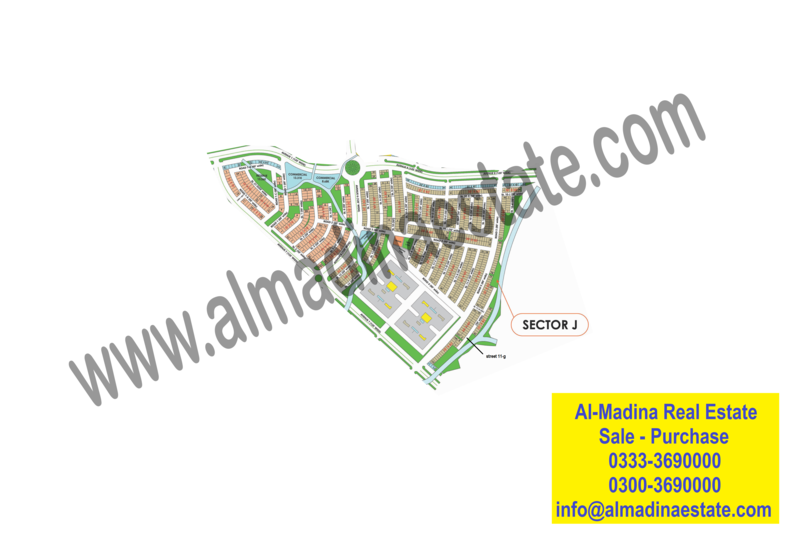 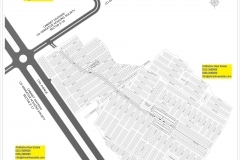 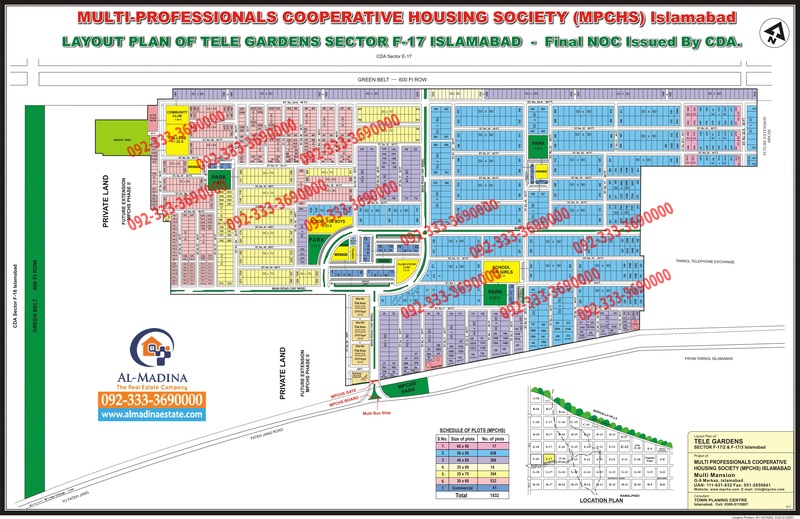 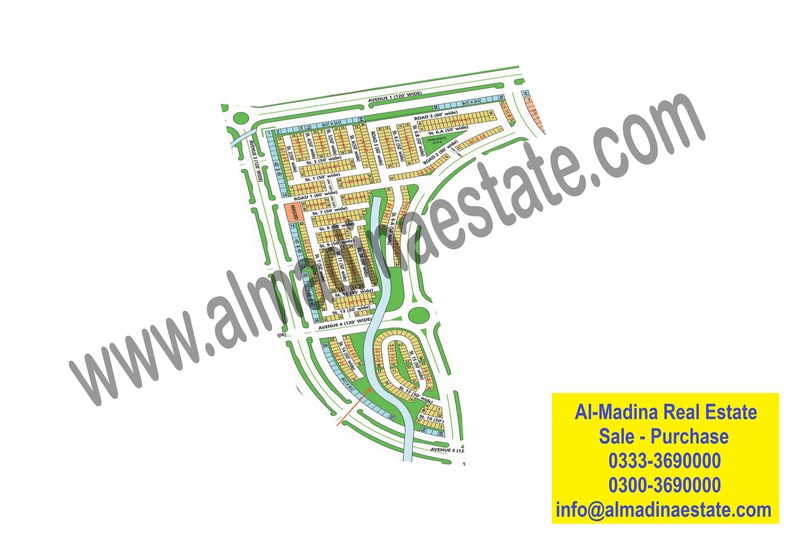 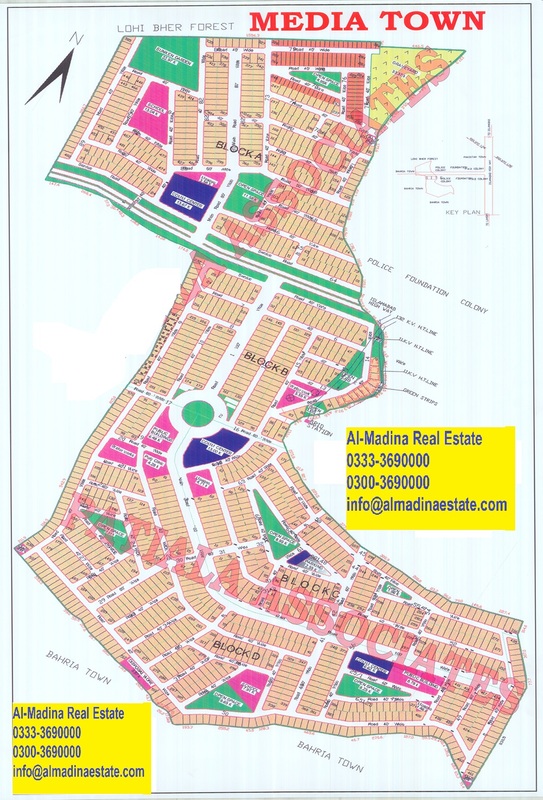 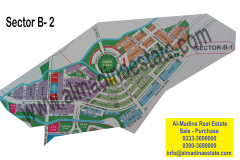 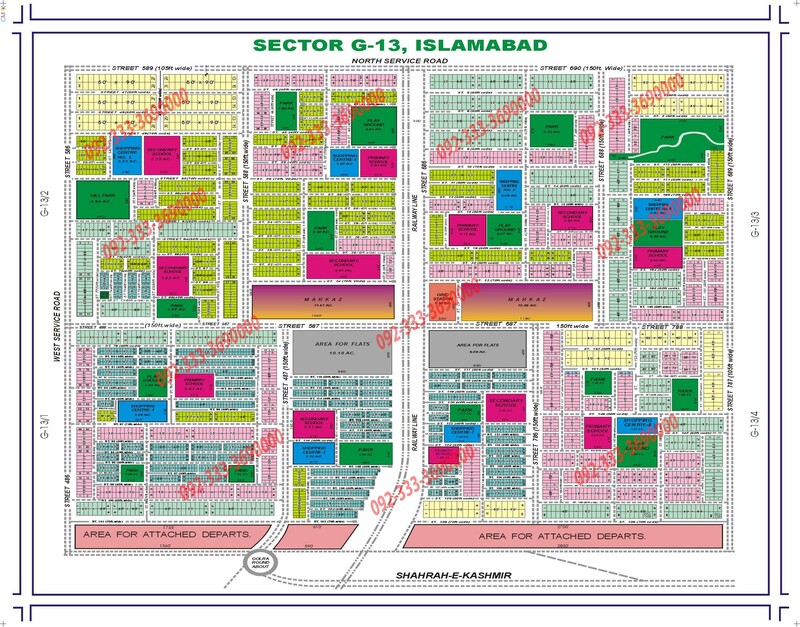 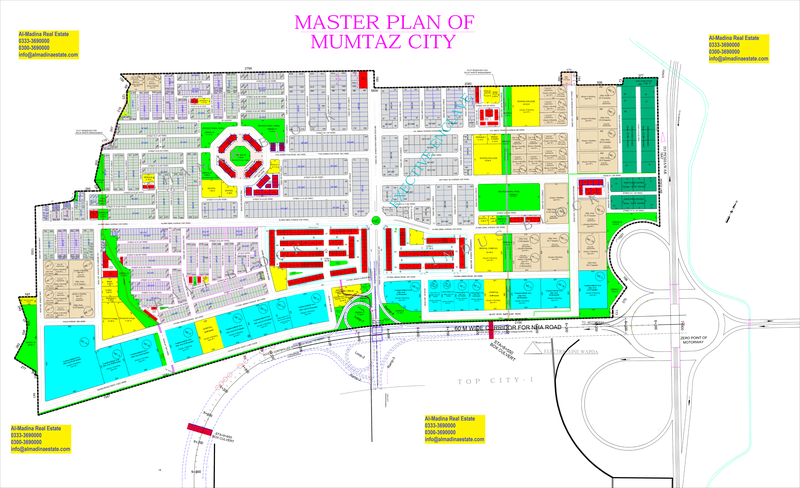 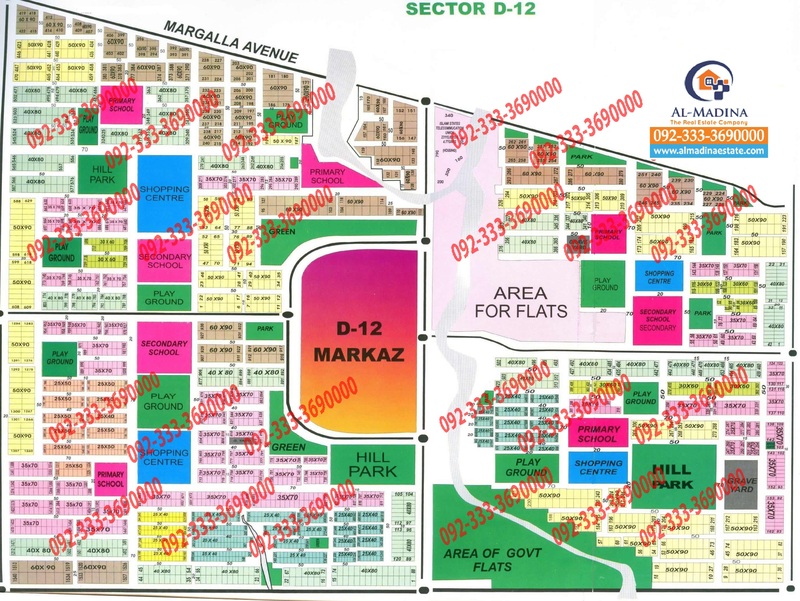 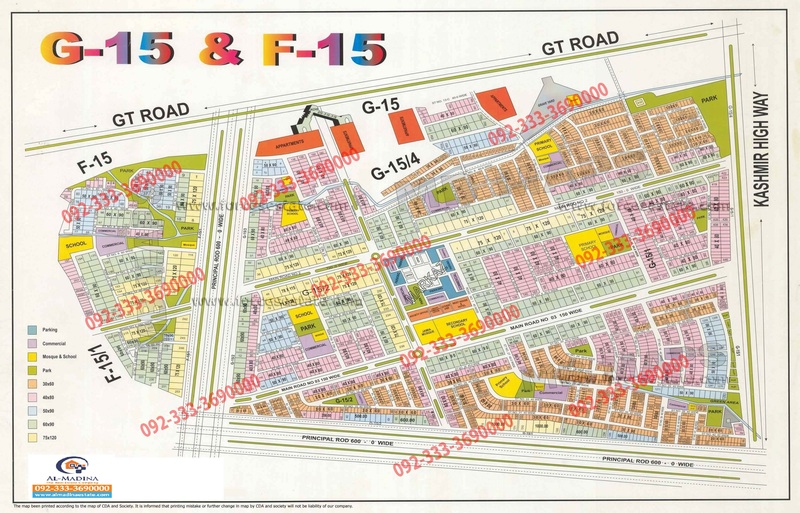 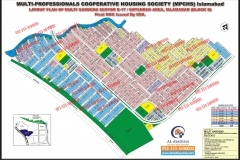 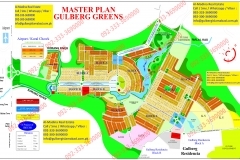 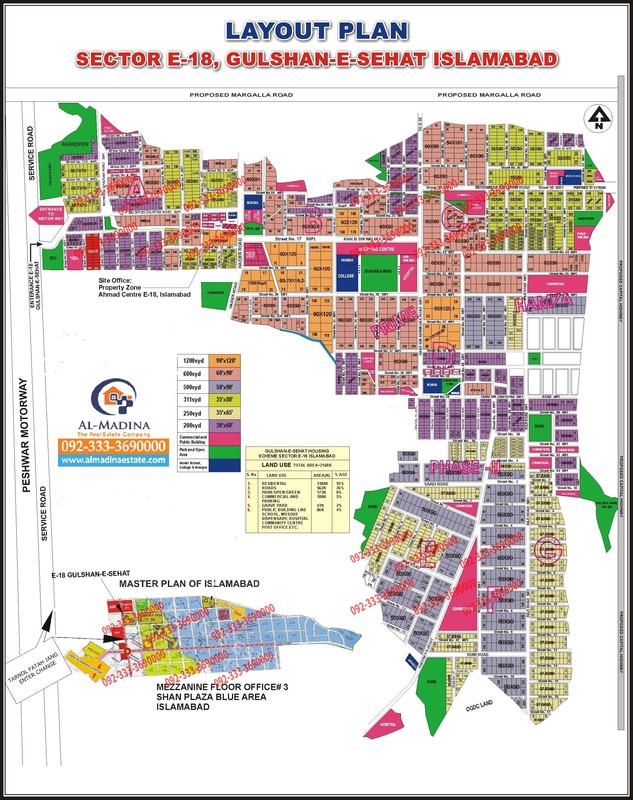 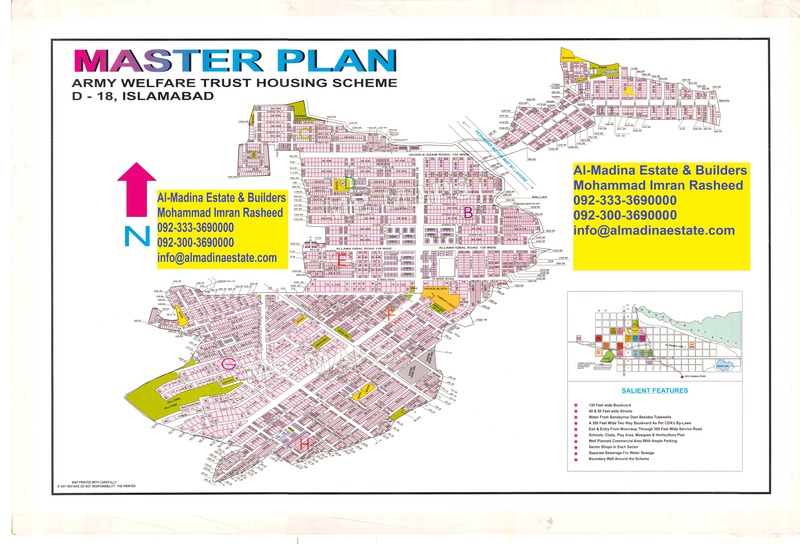 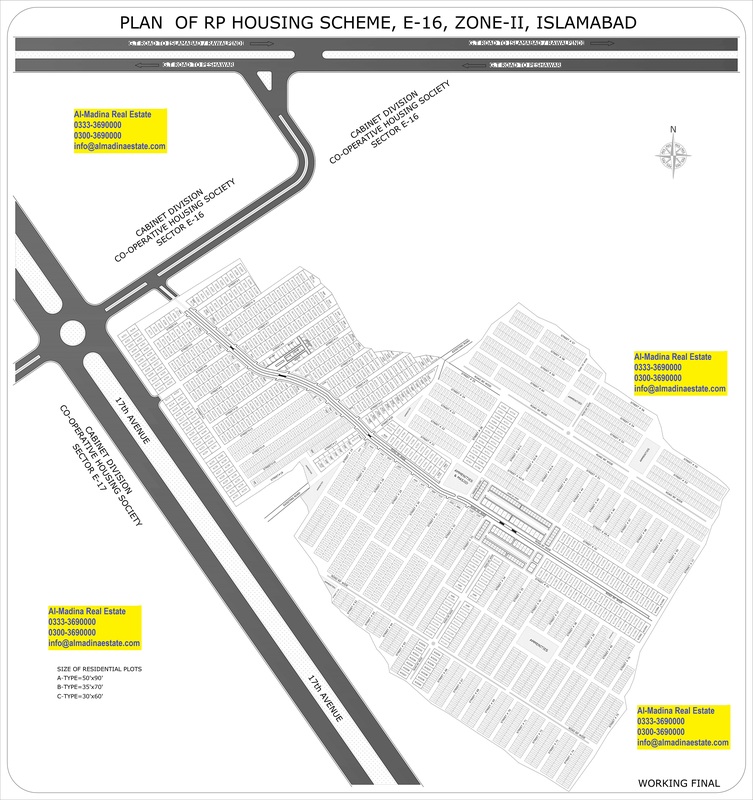 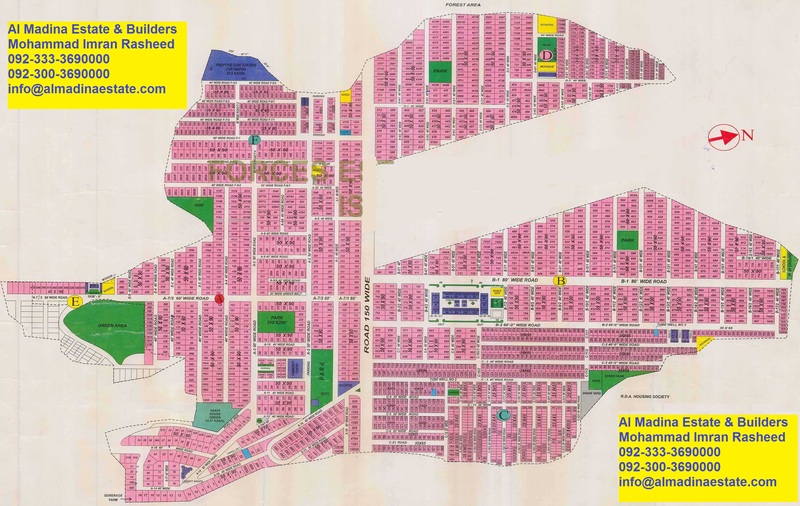 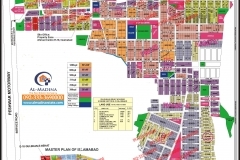 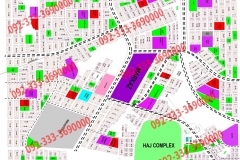 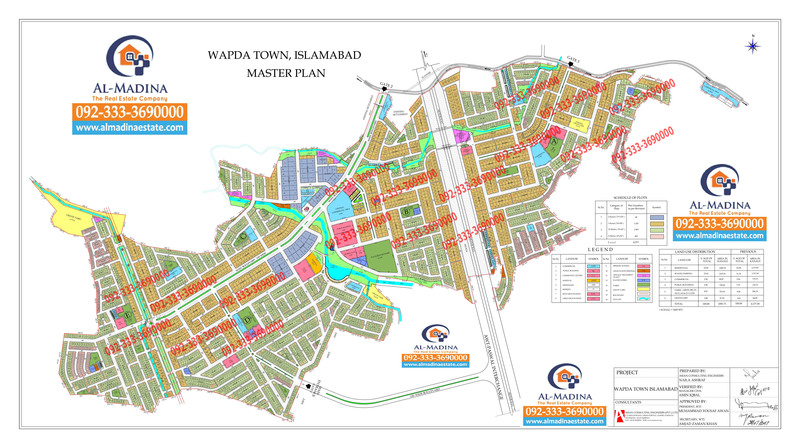 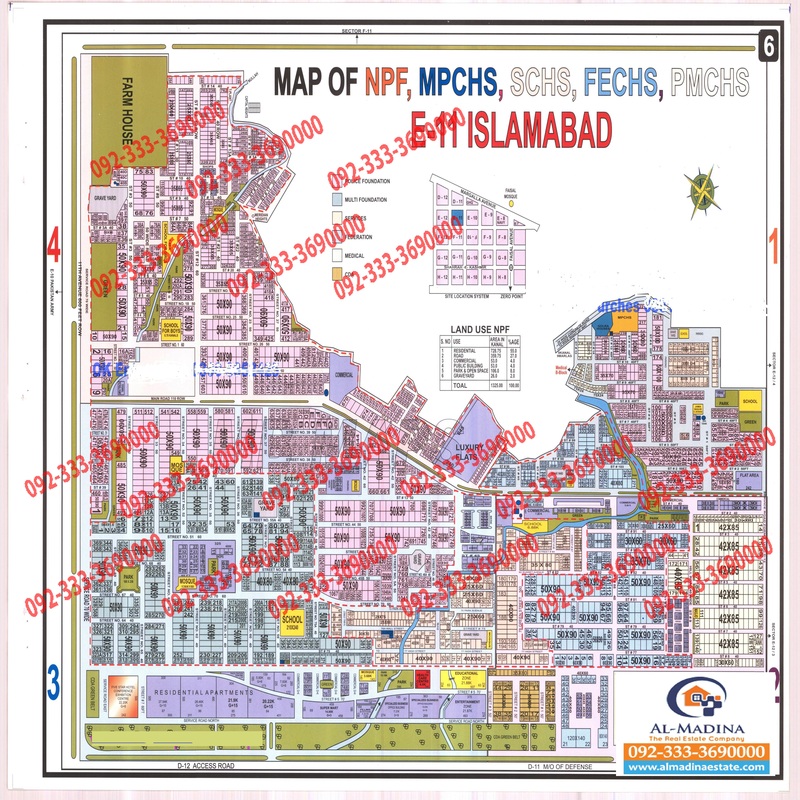 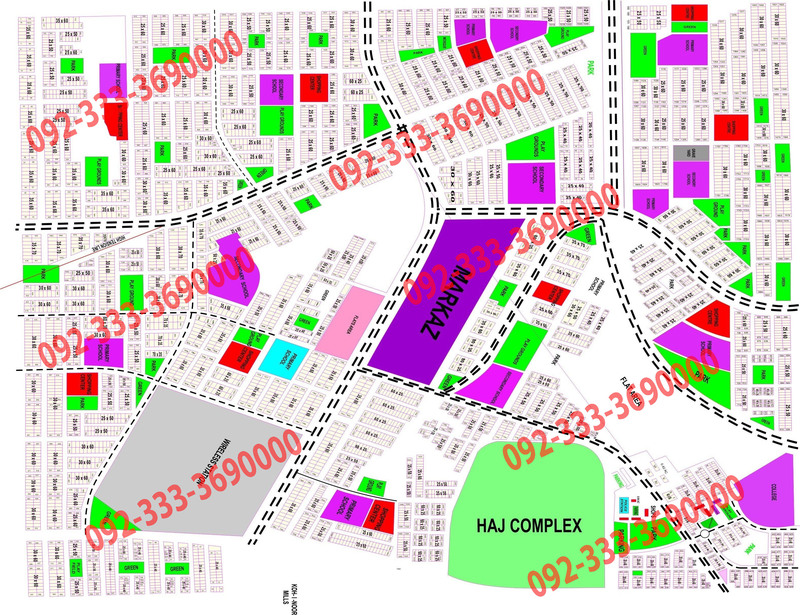 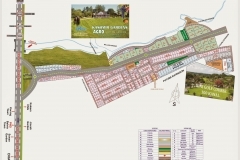 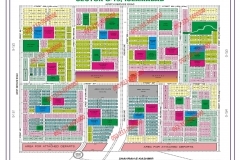 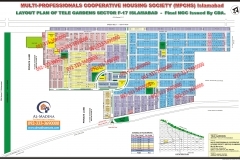 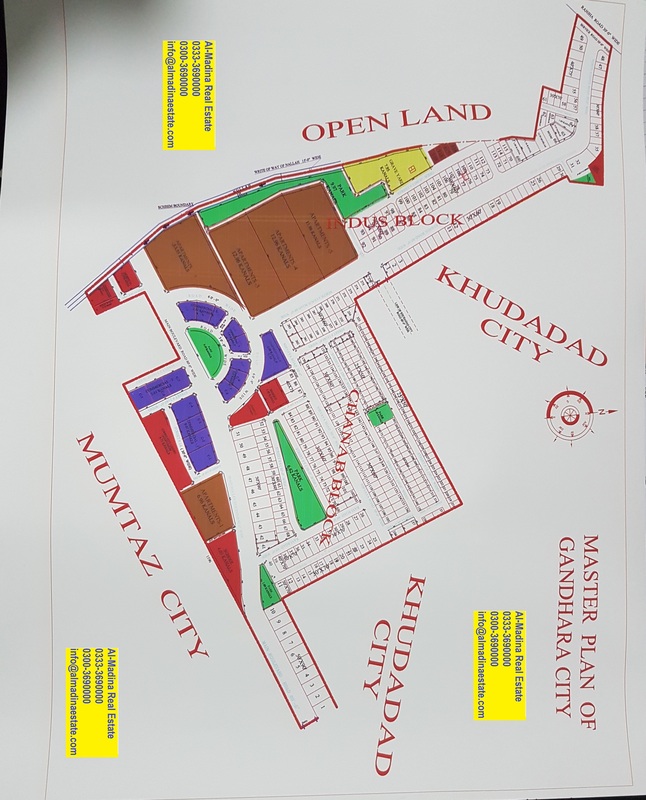 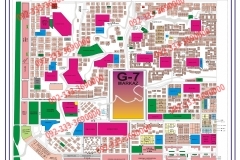 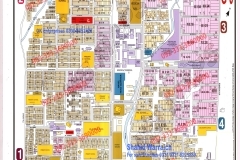 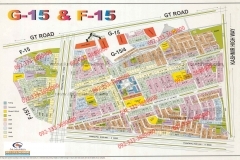 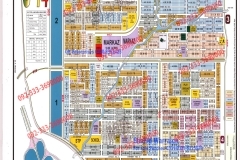 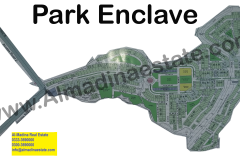 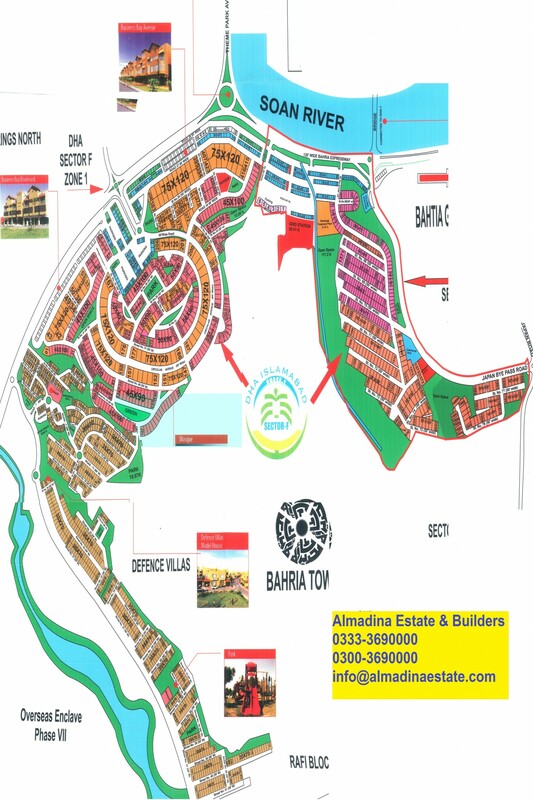 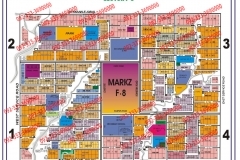 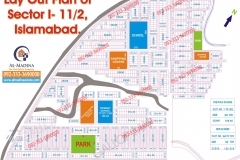 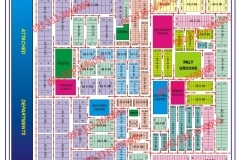 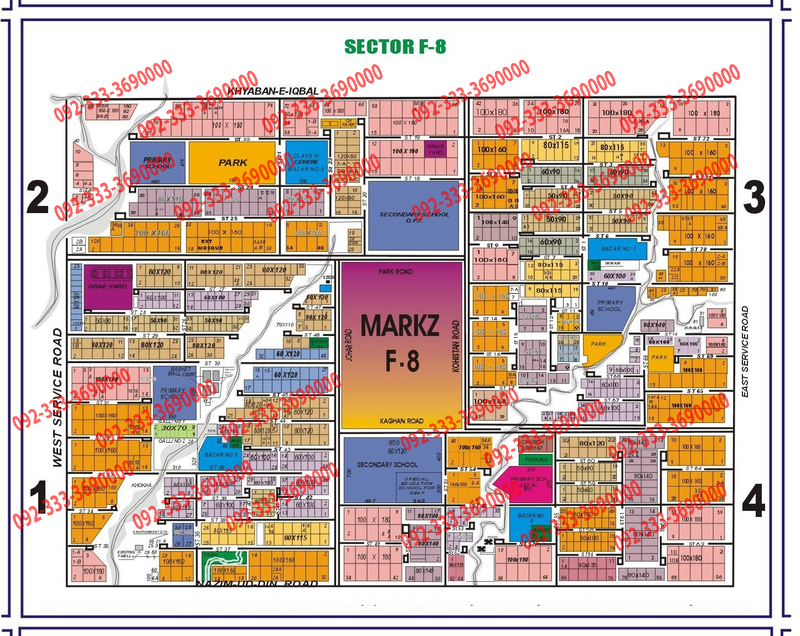 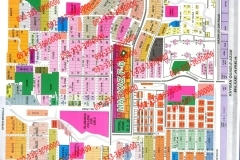 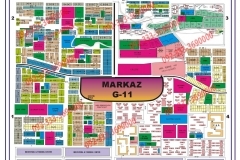 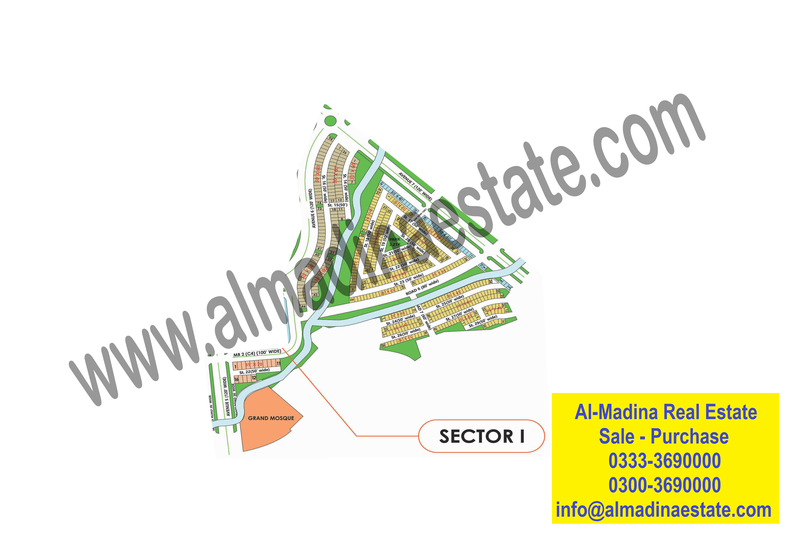 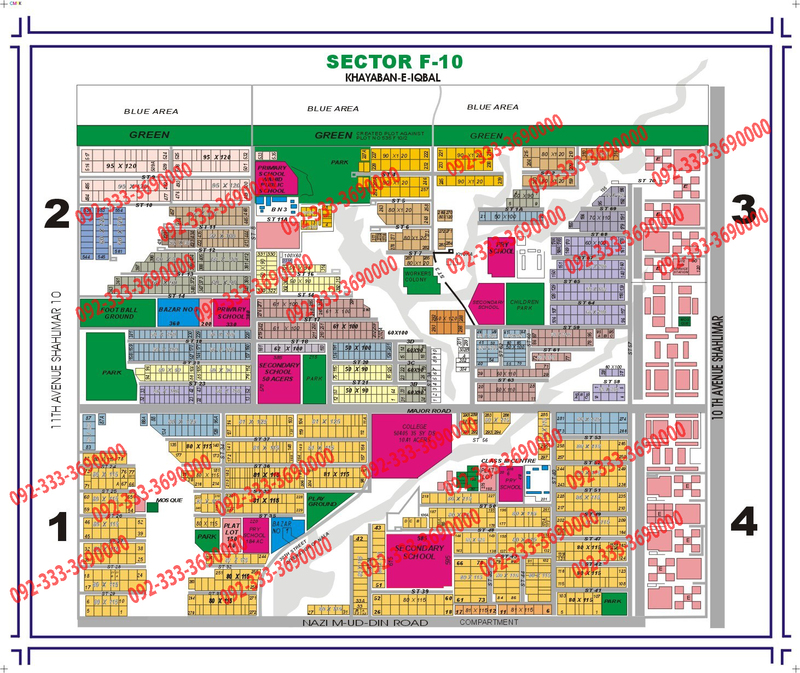 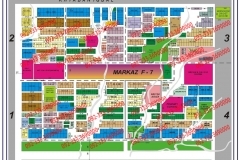 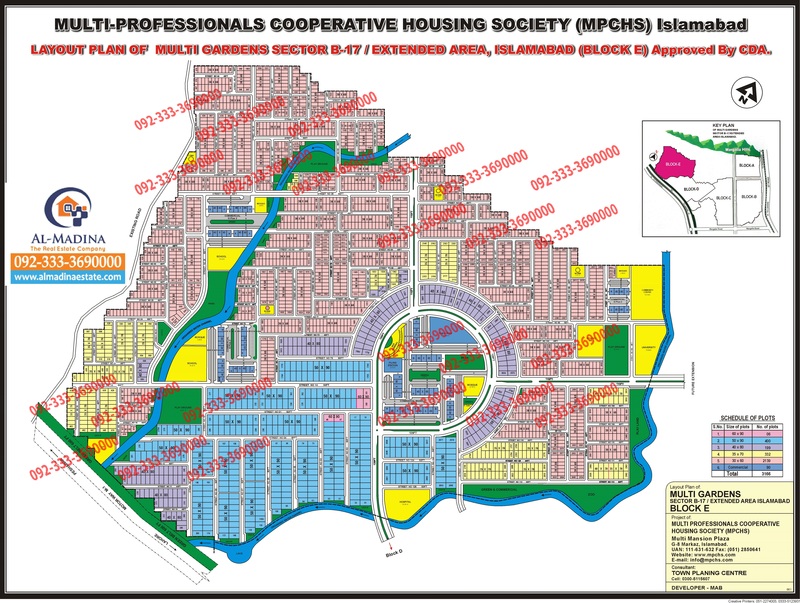 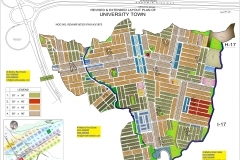 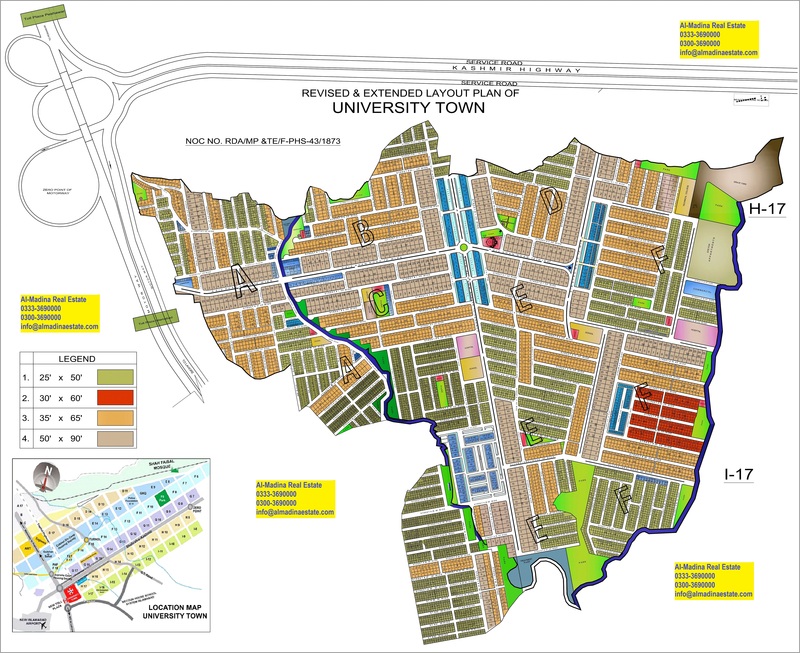 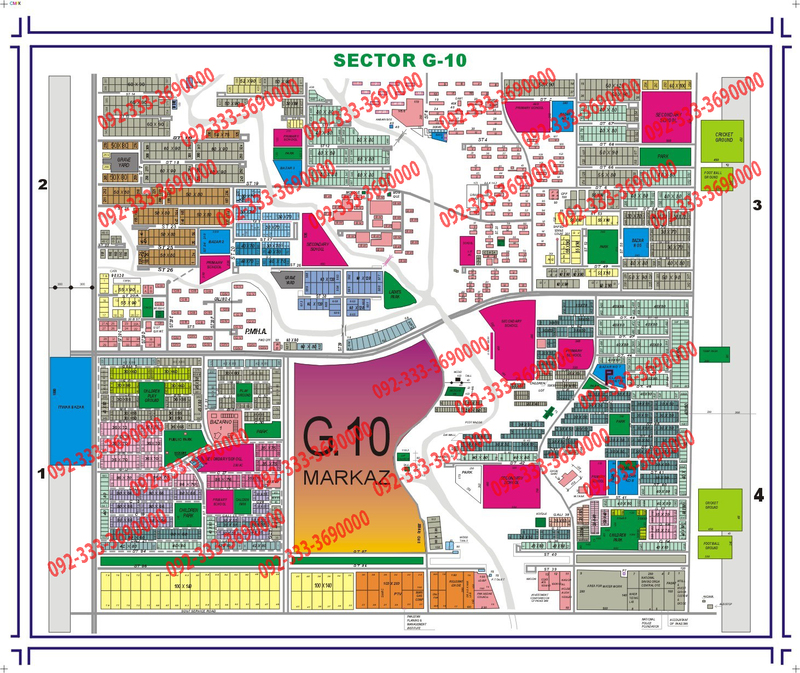 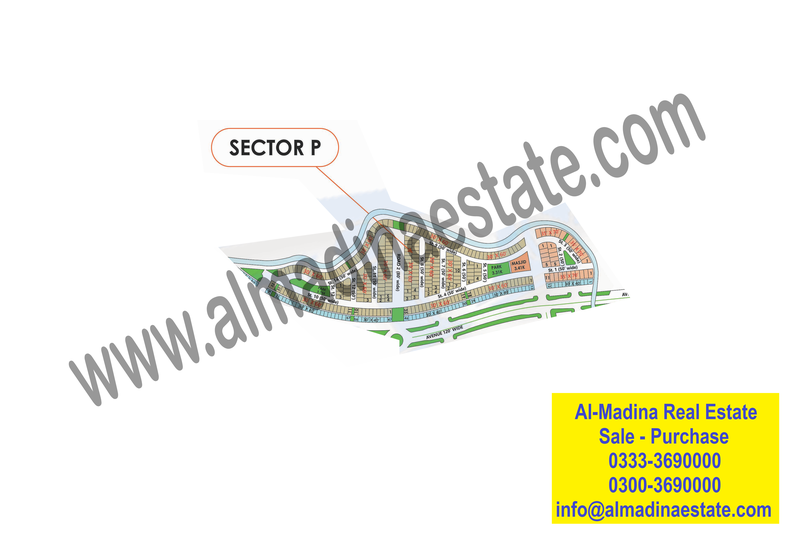 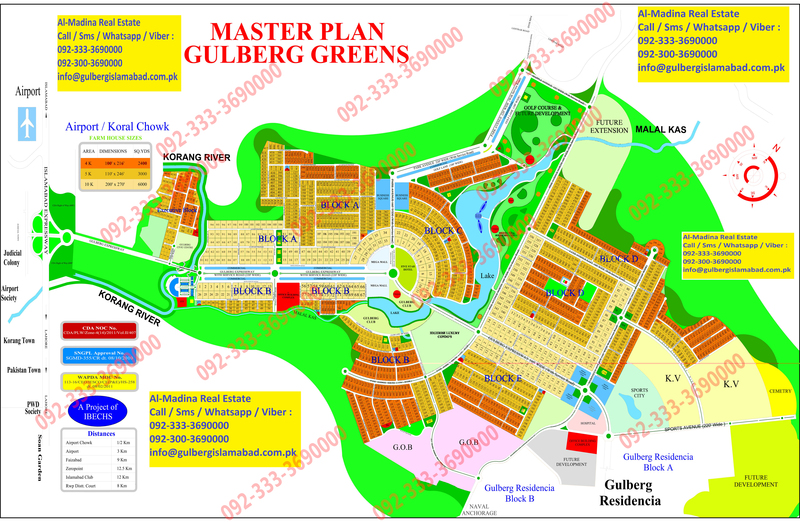 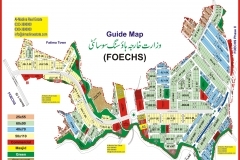 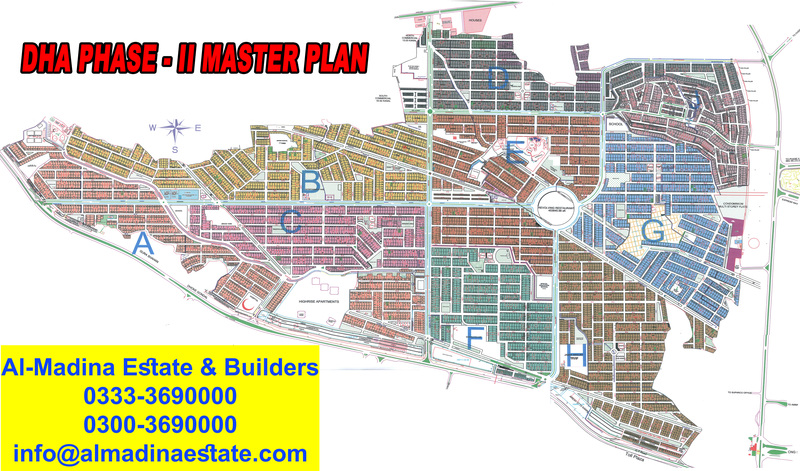 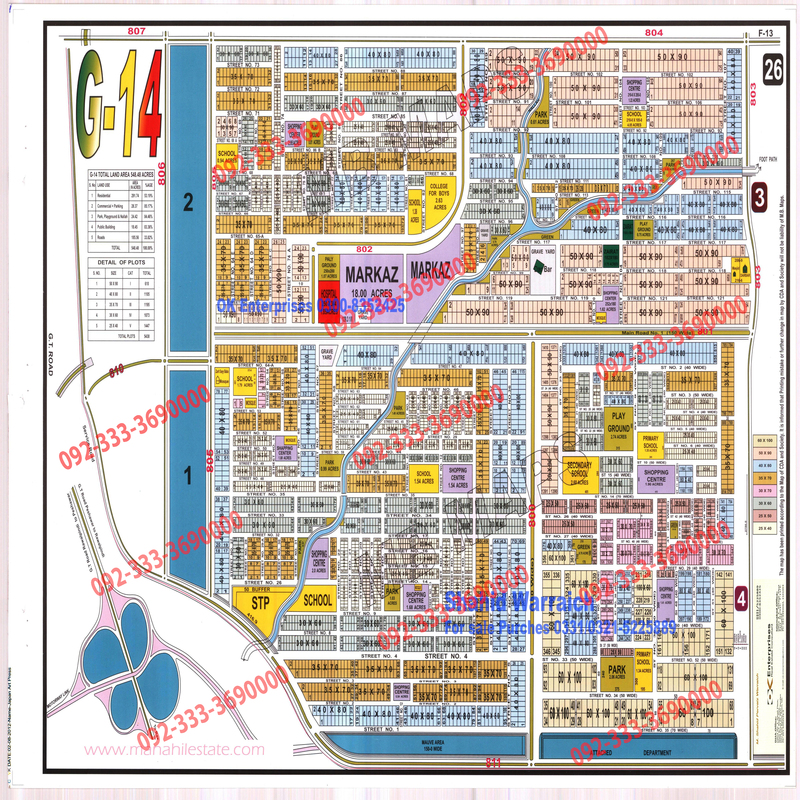 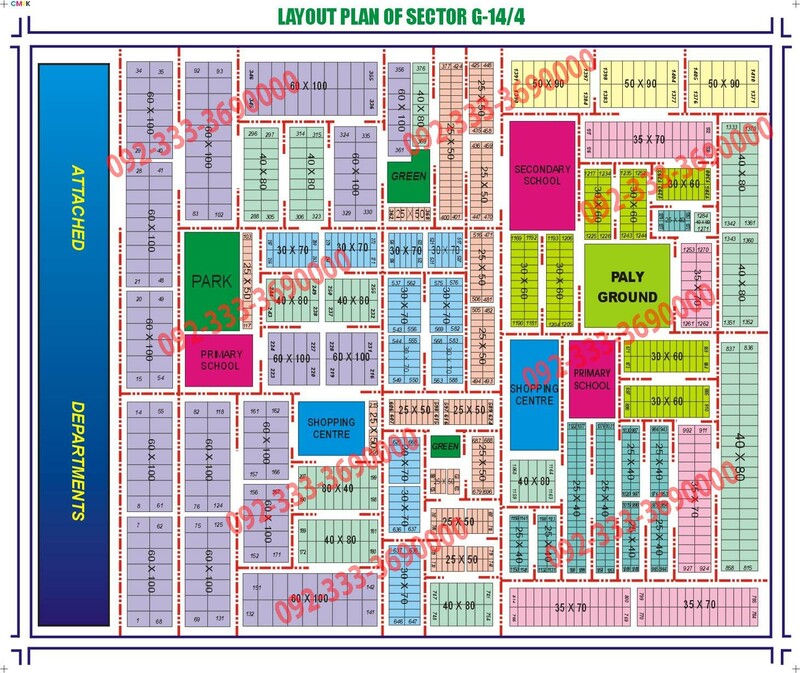 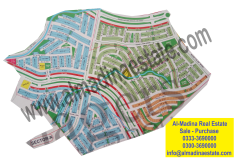 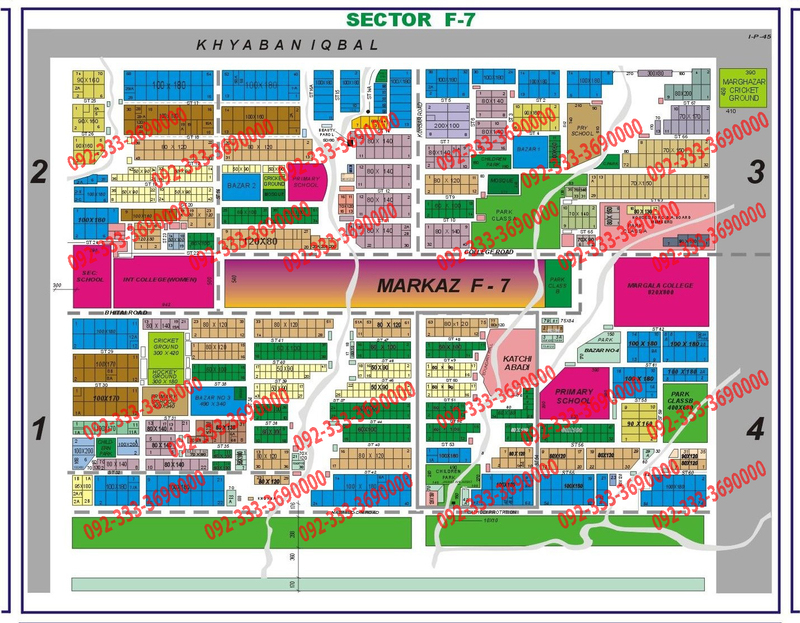 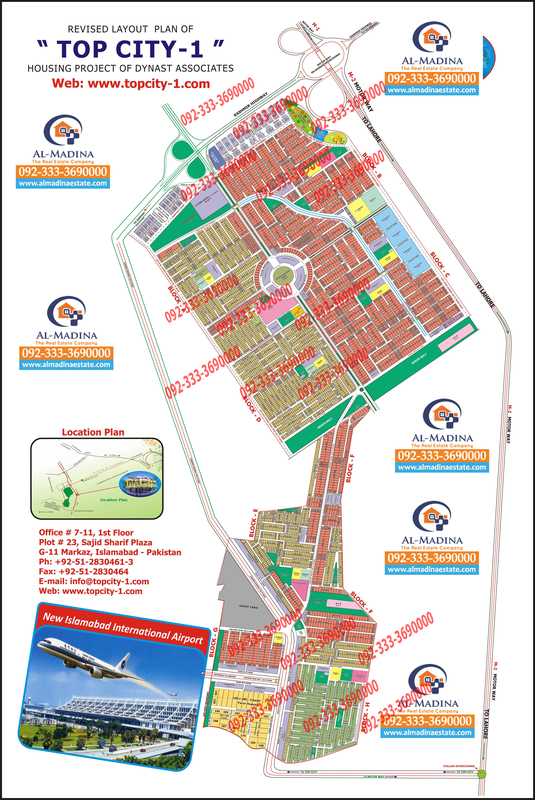 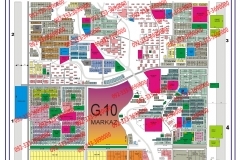 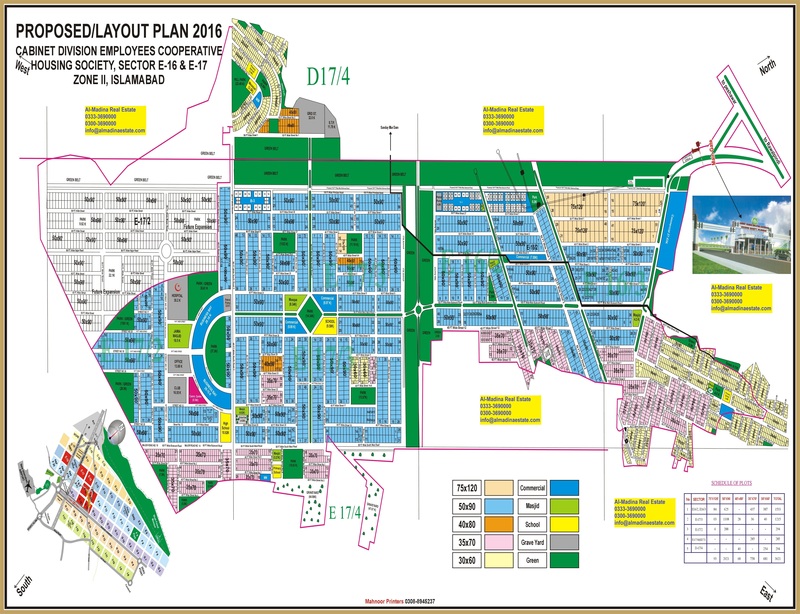 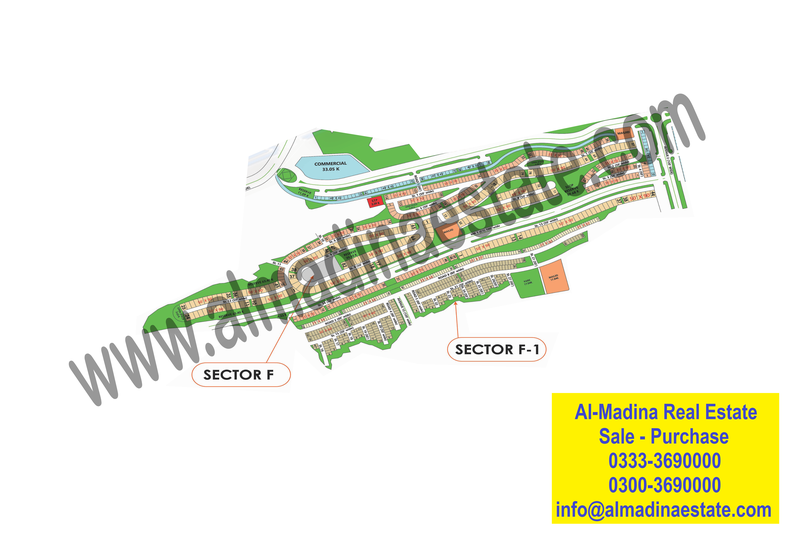 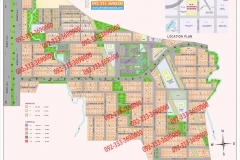 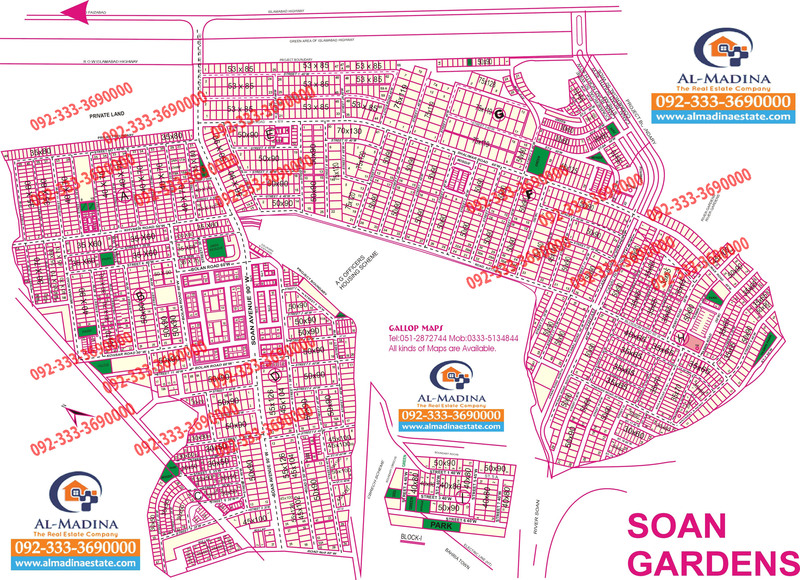 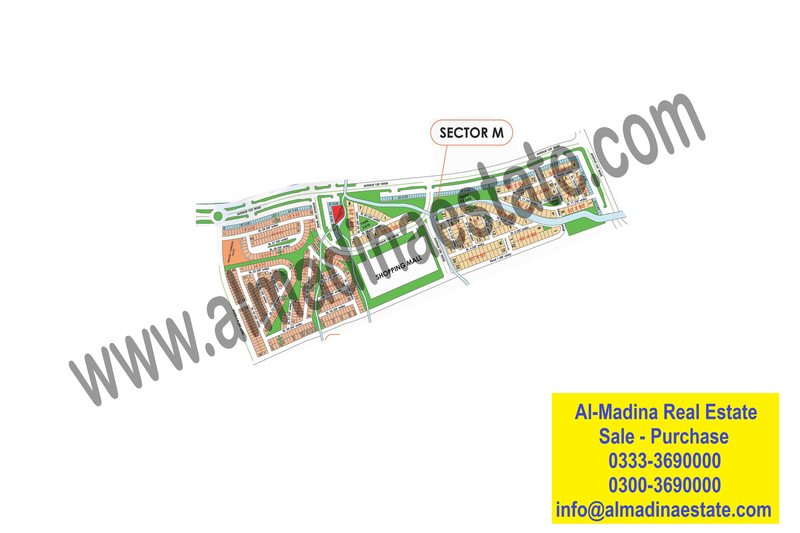 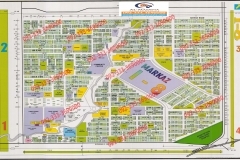 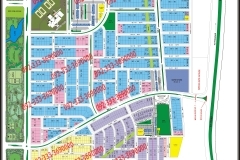 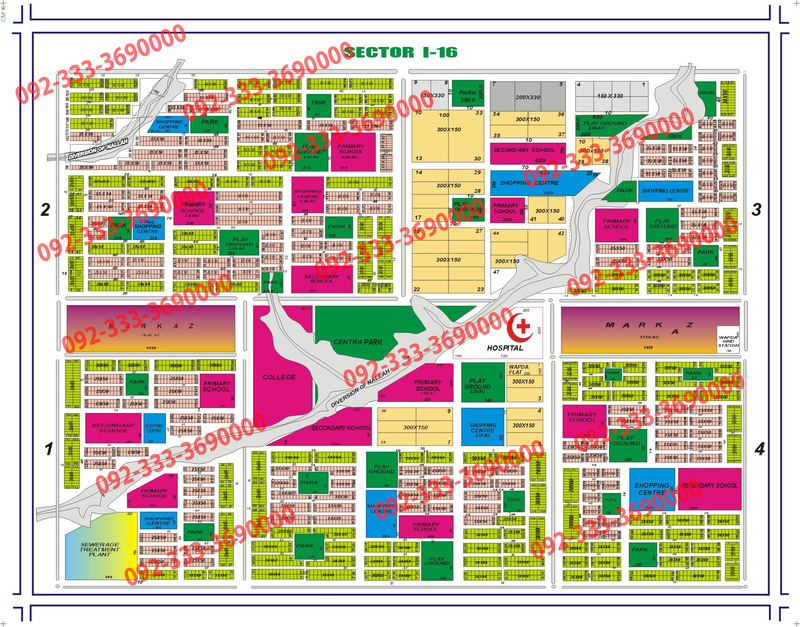 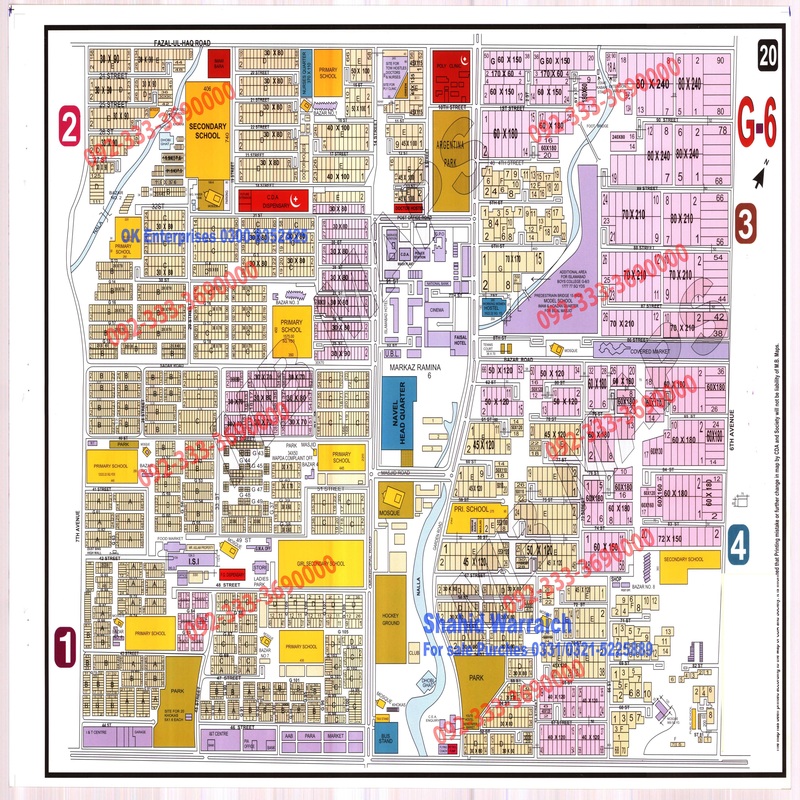 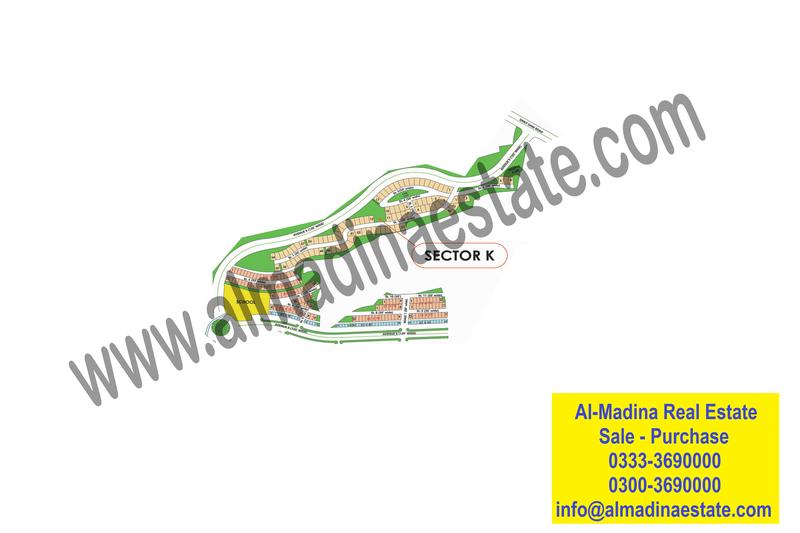 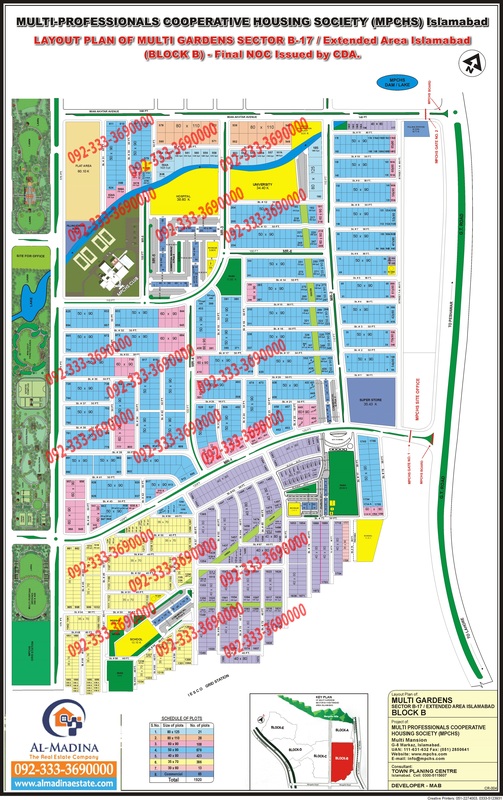 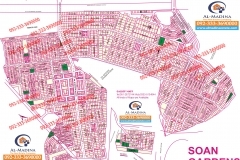 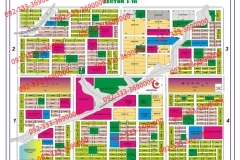 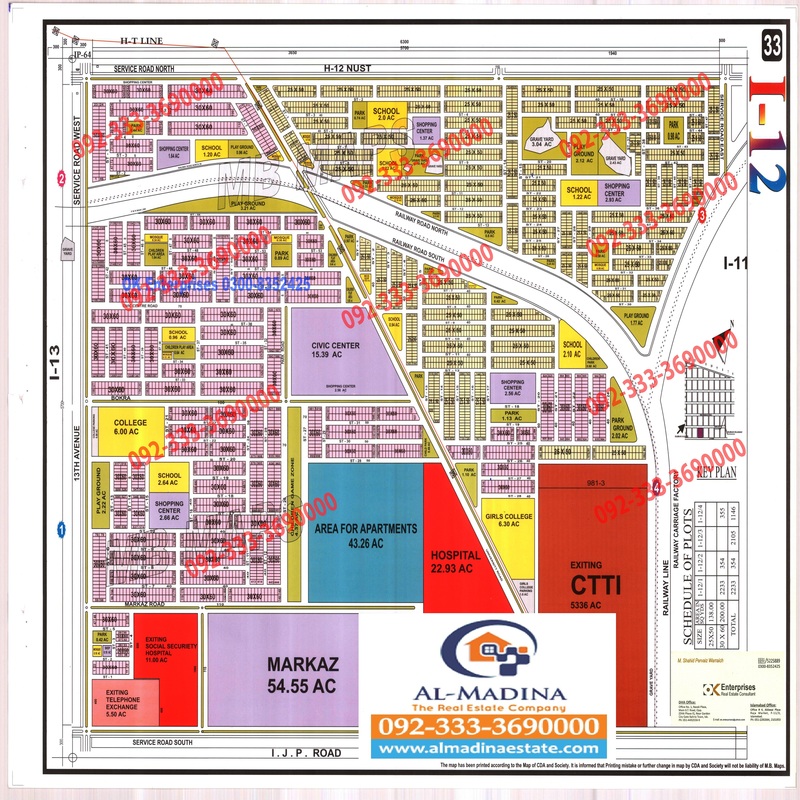 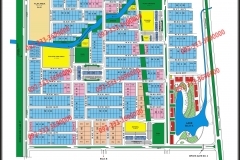 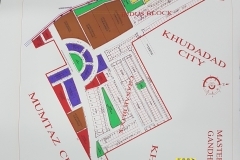 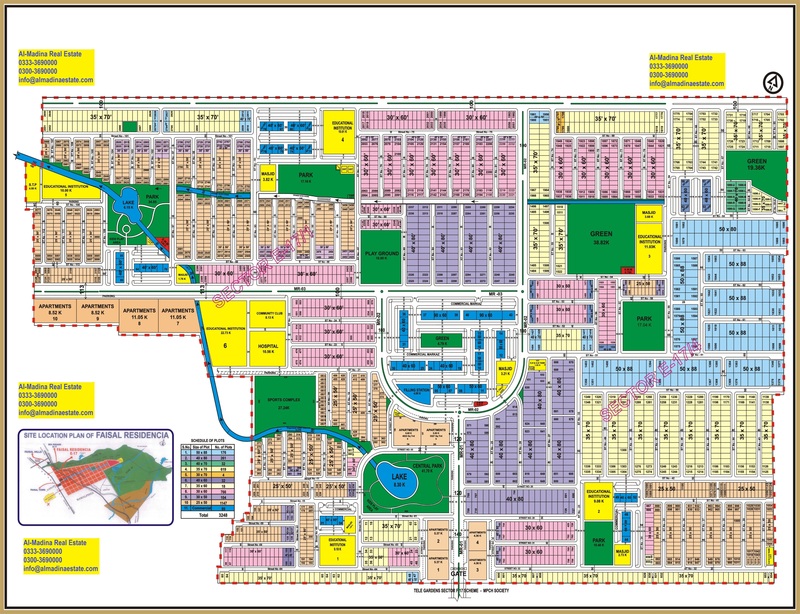 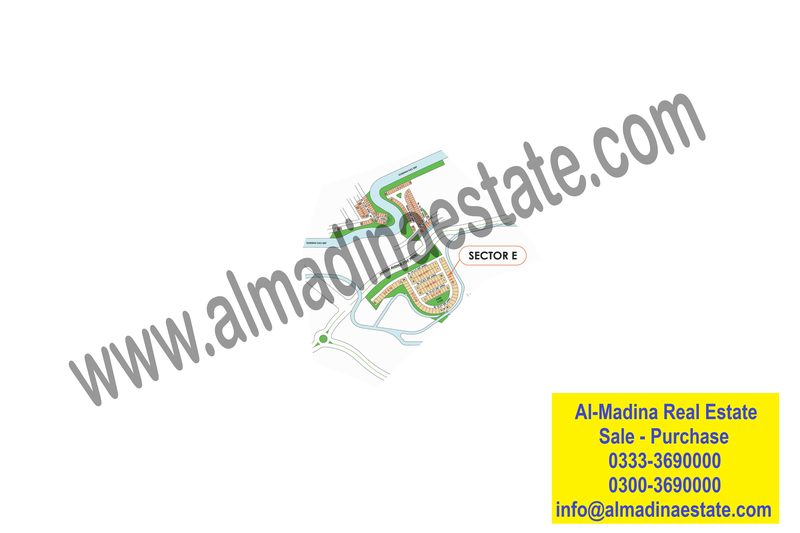 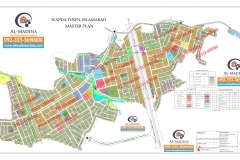 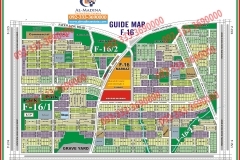 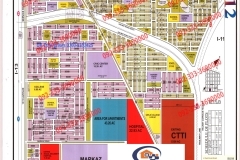 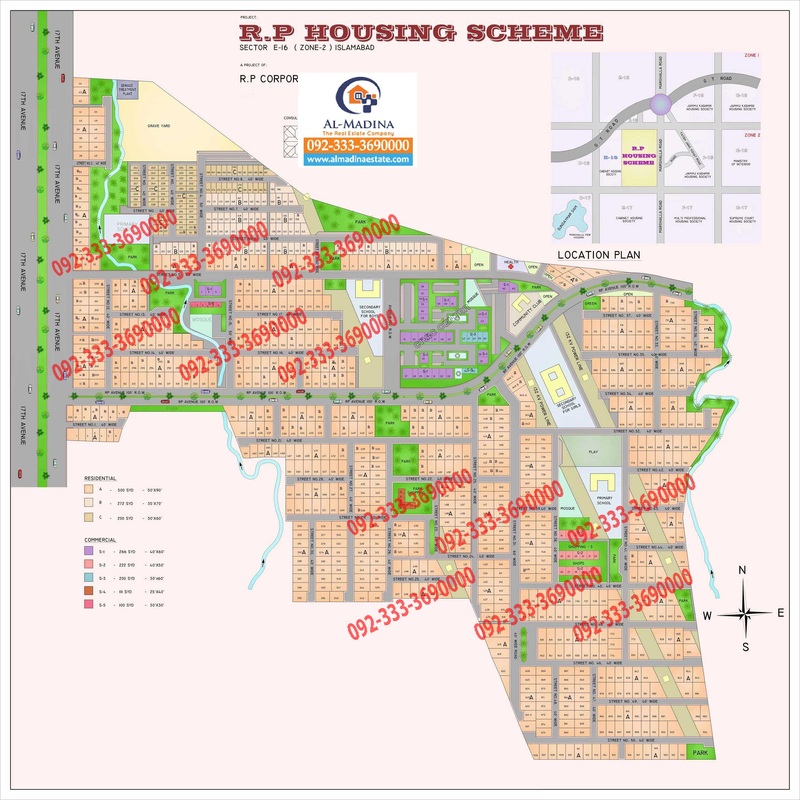 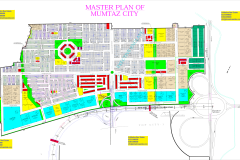 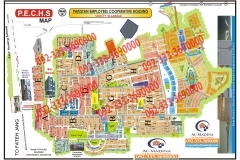 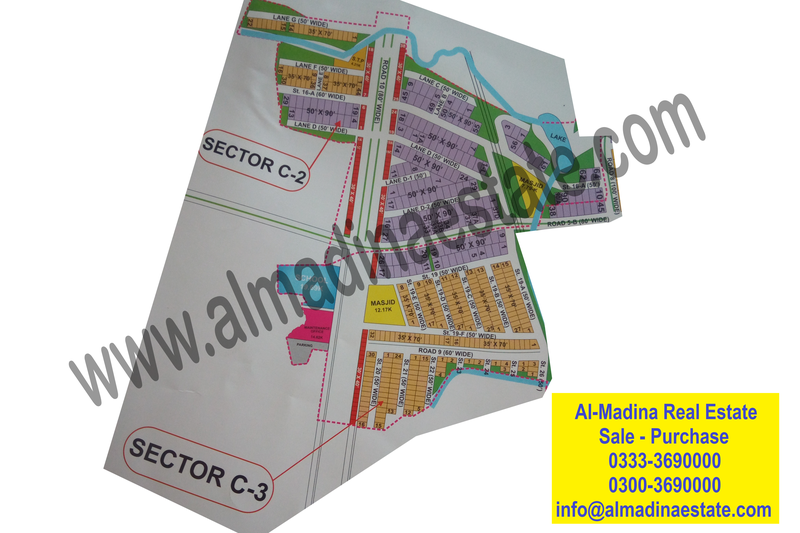 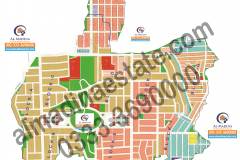 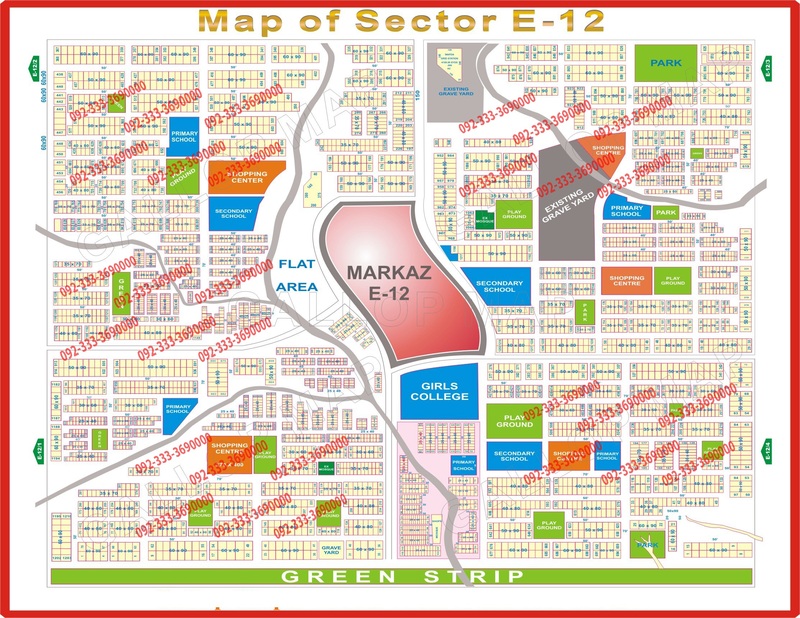 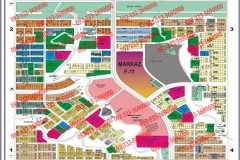 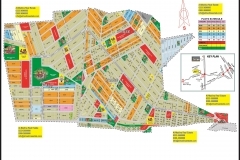 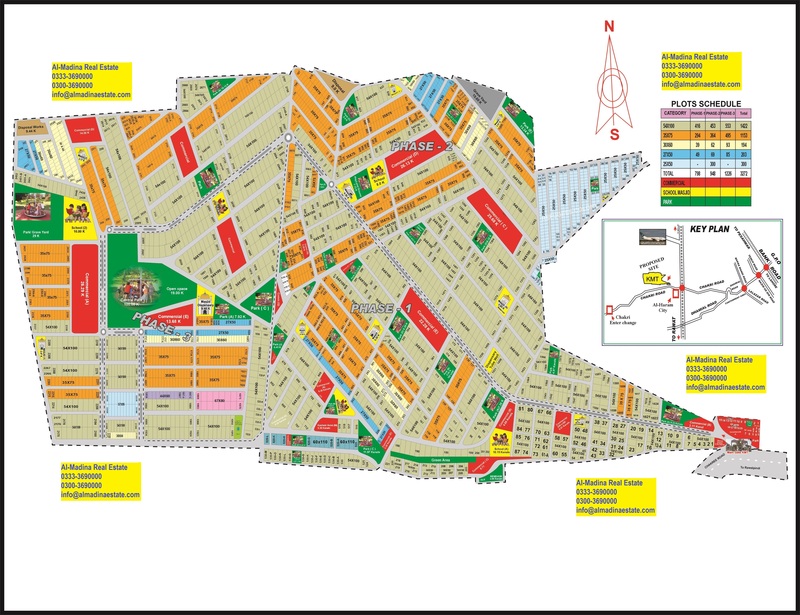 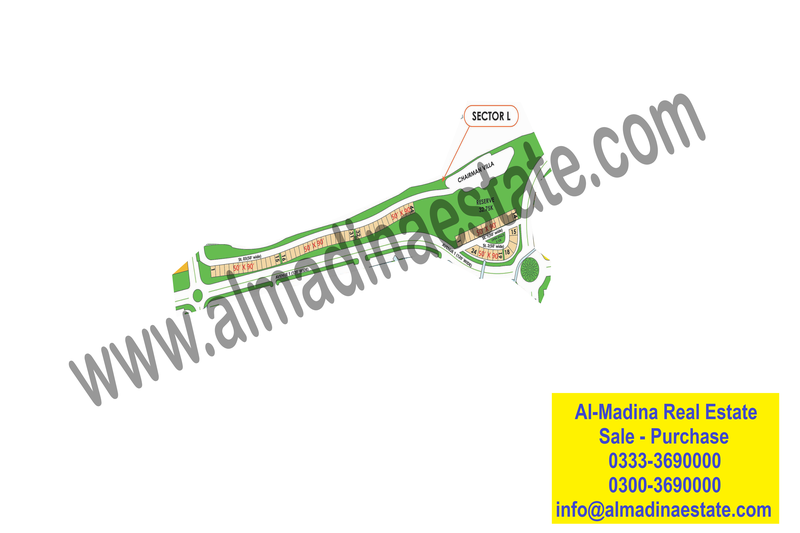 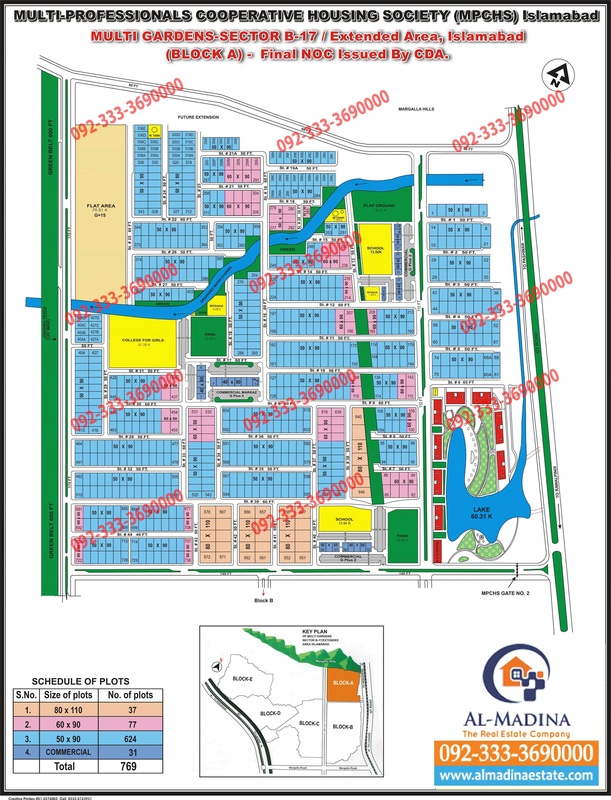 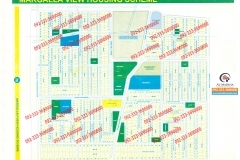 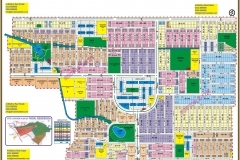 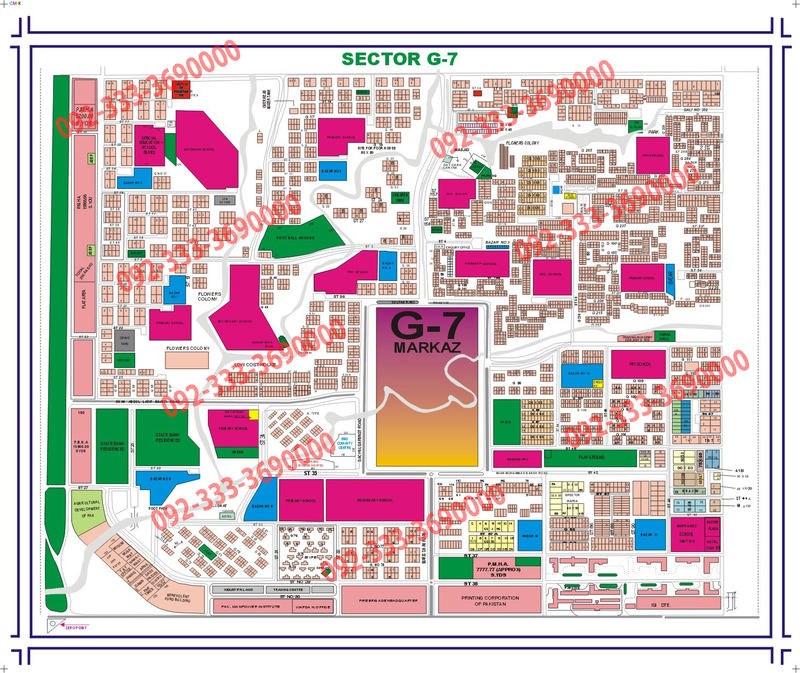 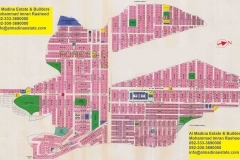 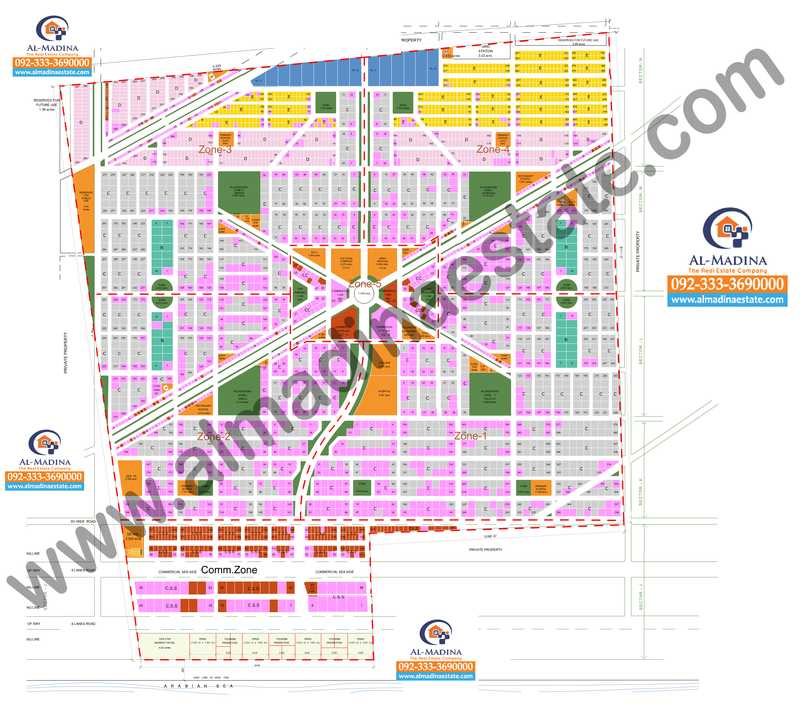 All islamabad maps including Naval Anchorage Phase 1 and 2 map , Gulberg Greens , Gulberg Residencia , AWT , Sector B,D,F , I , G .
DHA Islamabad is a gated neighbourhood located within the Islamabad Capital Territory of the Islamabad Rawalpindi metropolitan area. 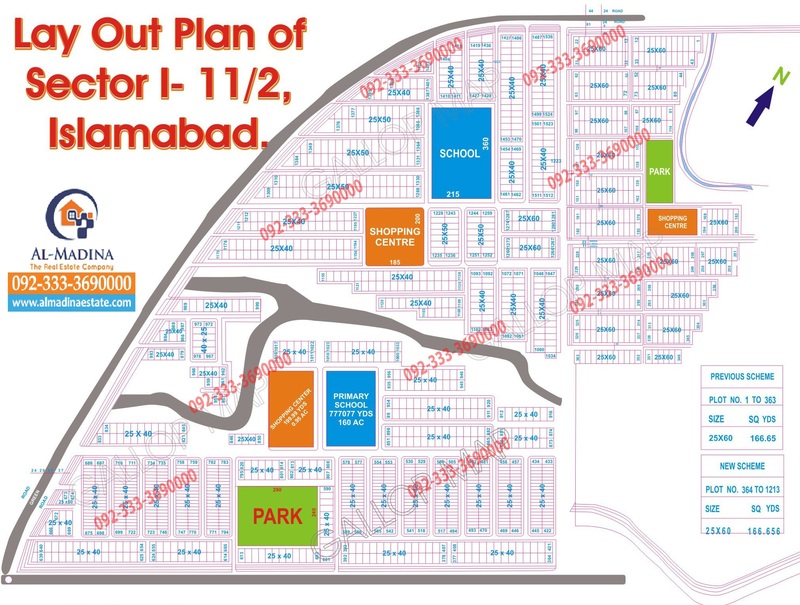 It’s divided into four phase’s located each side GT Road, it border’s the Bahria Town Rawalpindi. 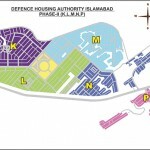 It was primarily established for Defence service personnel in 1992 by Armed Forces of Pakistan welfare department.